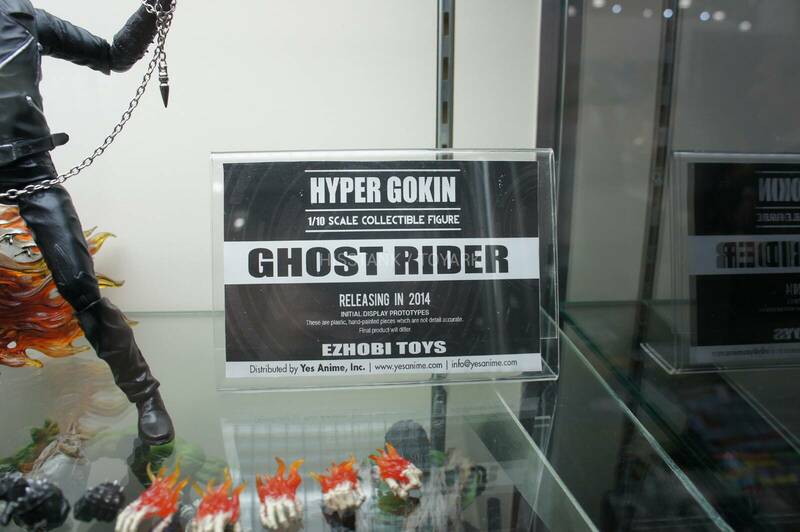 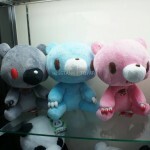 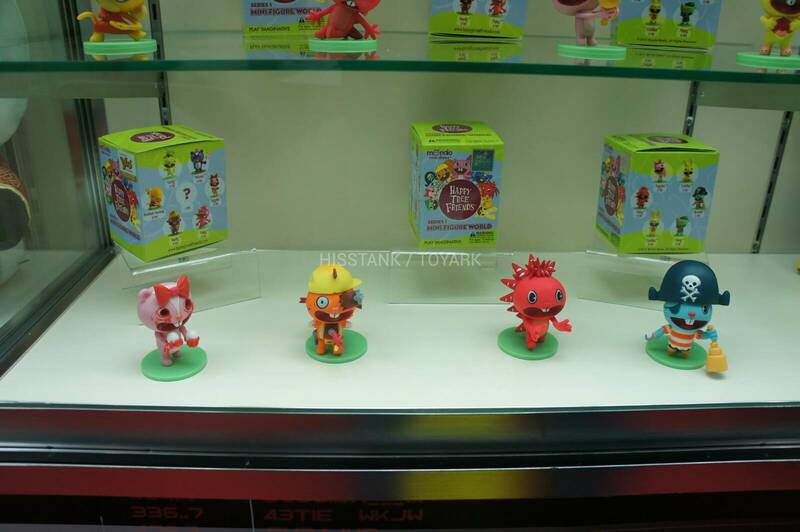 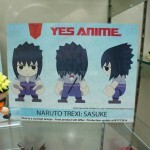 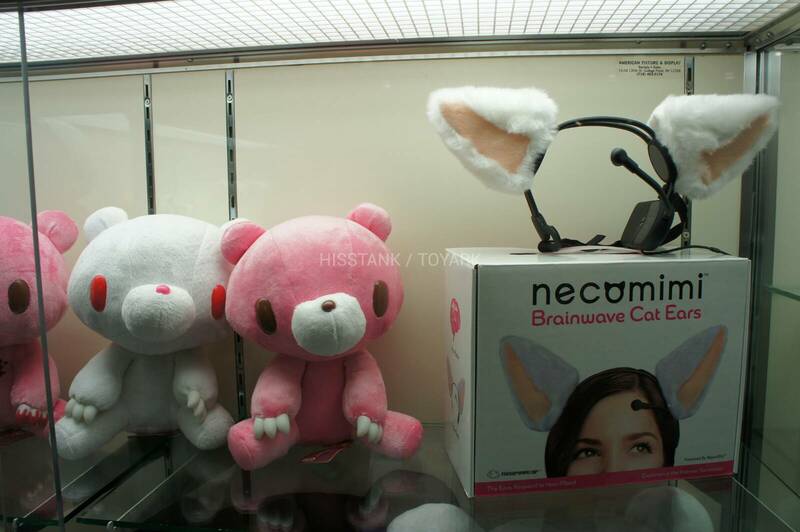 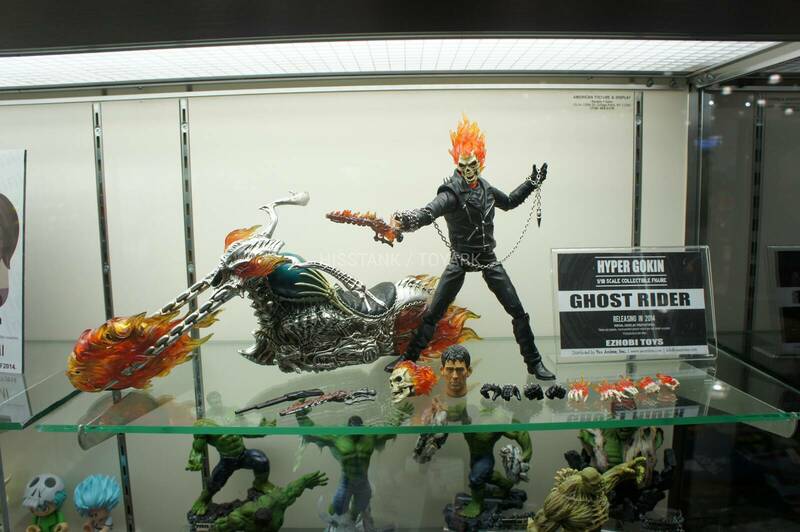 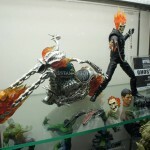 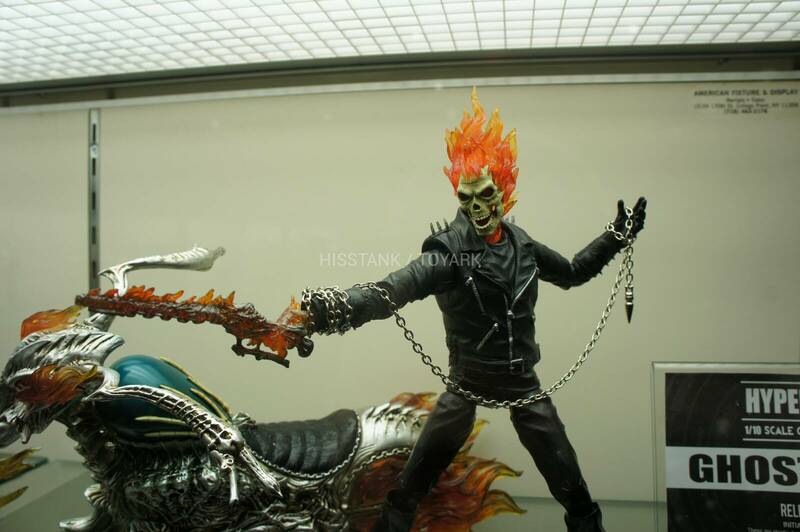 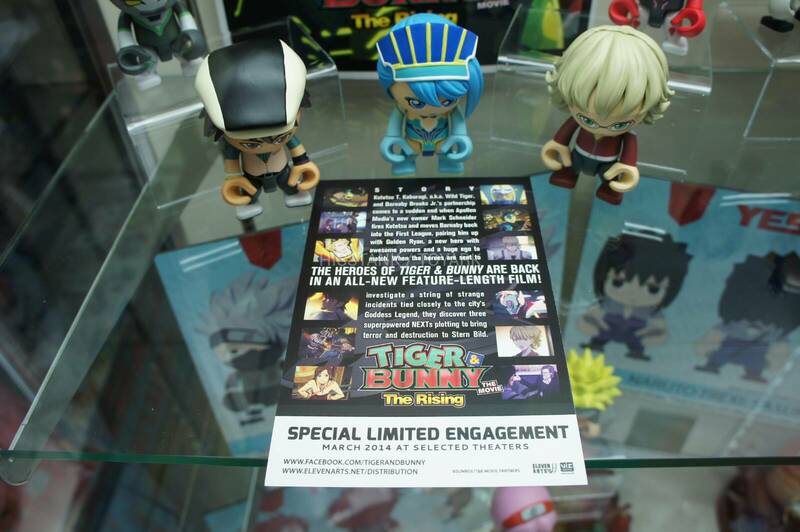 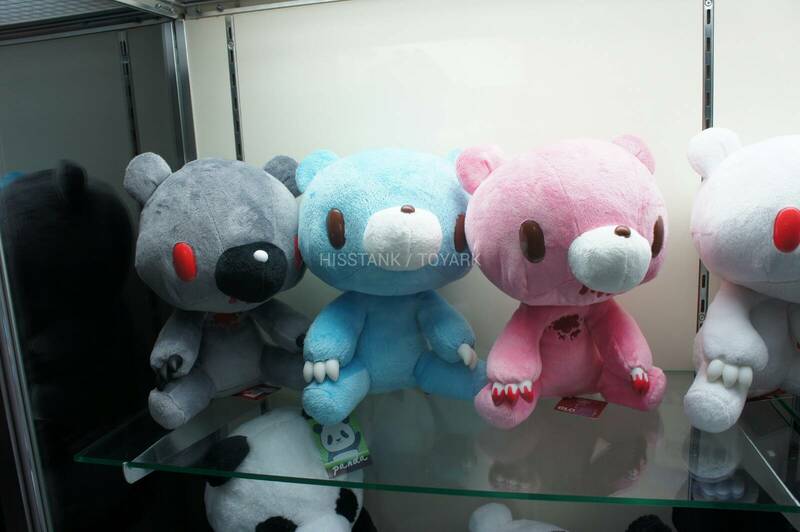 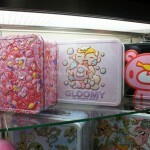 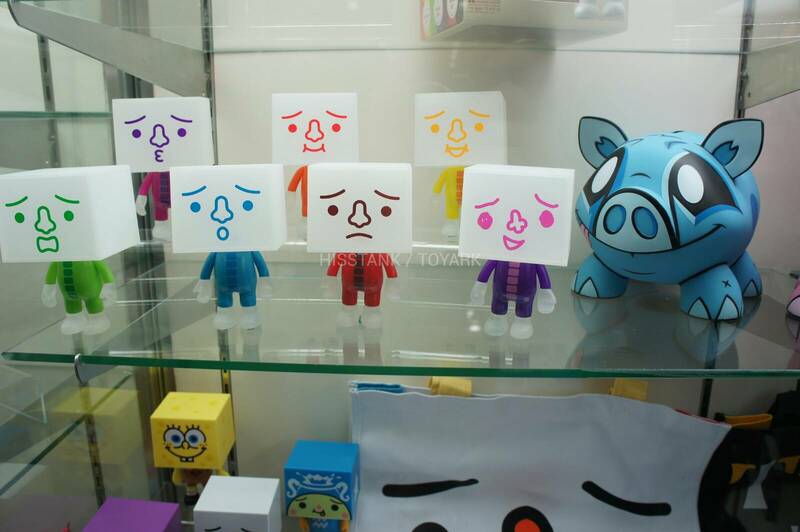 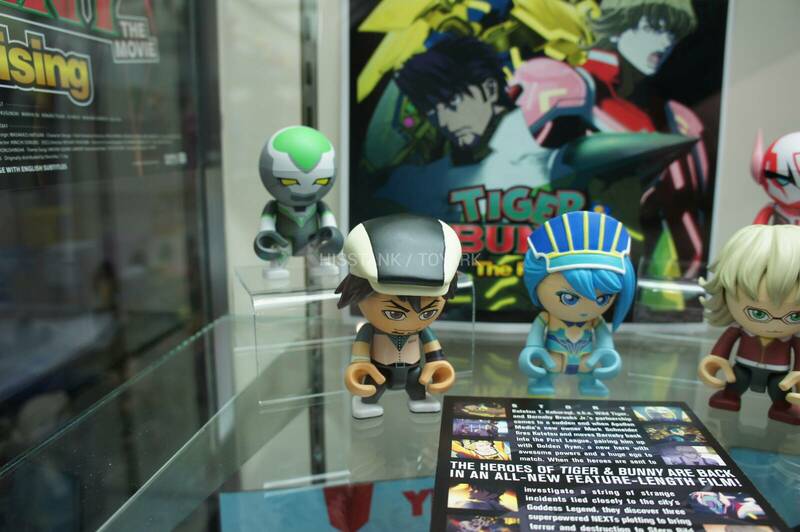 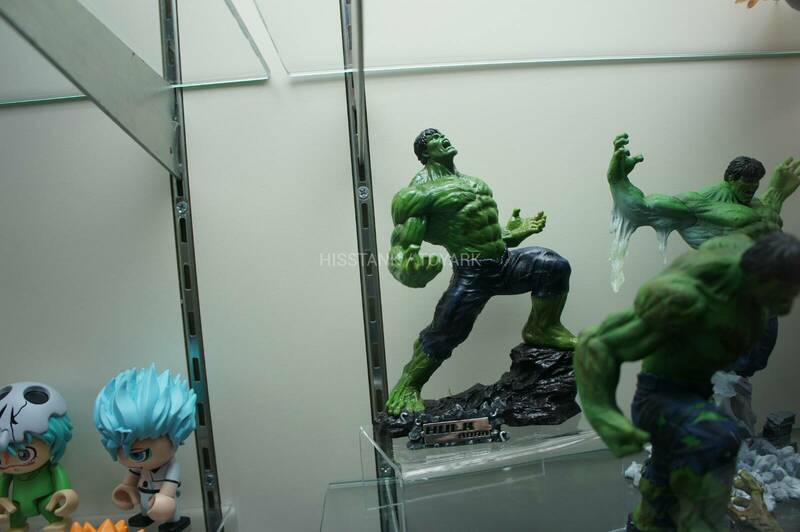 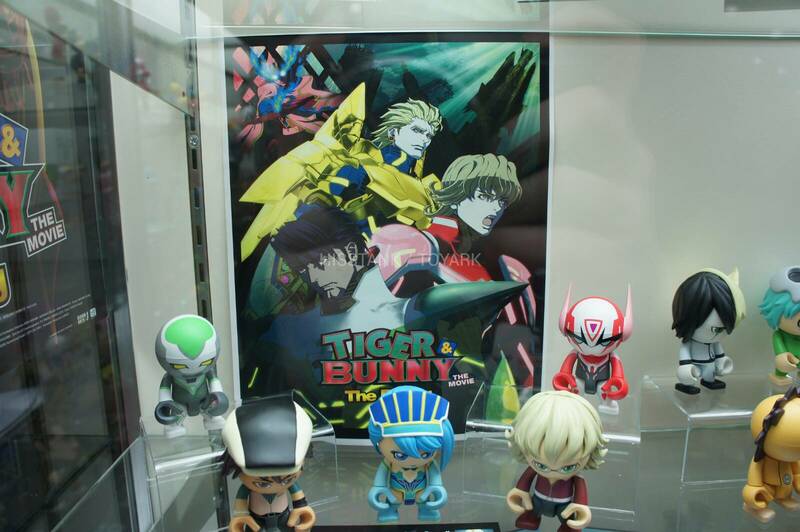 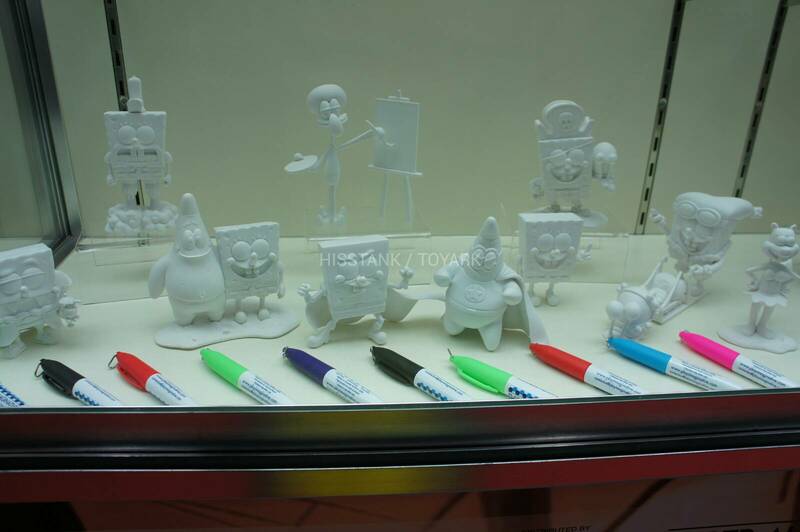 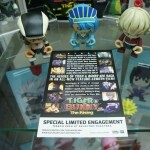 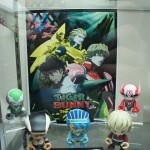 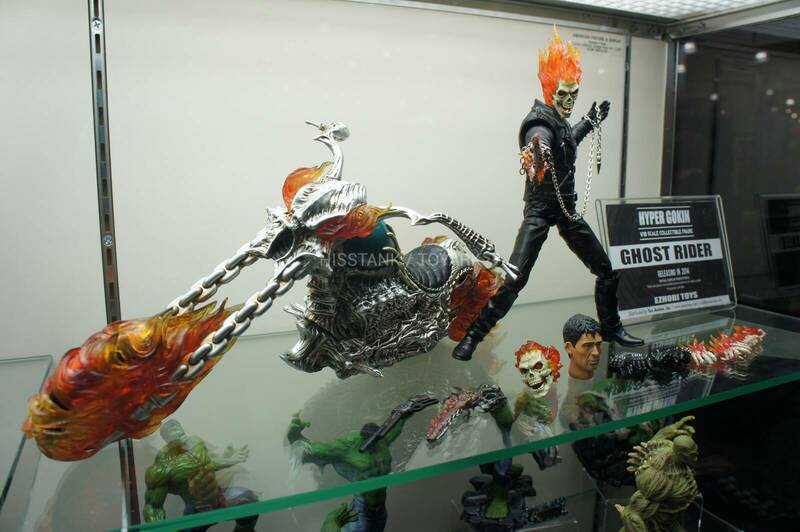 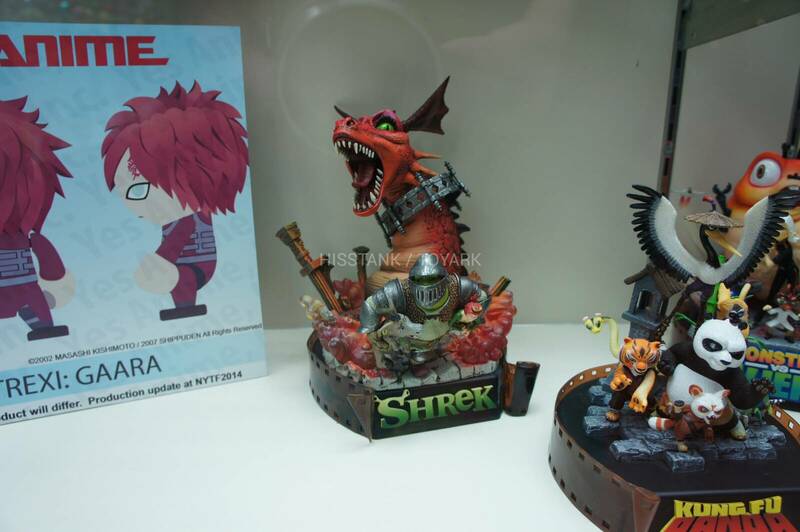 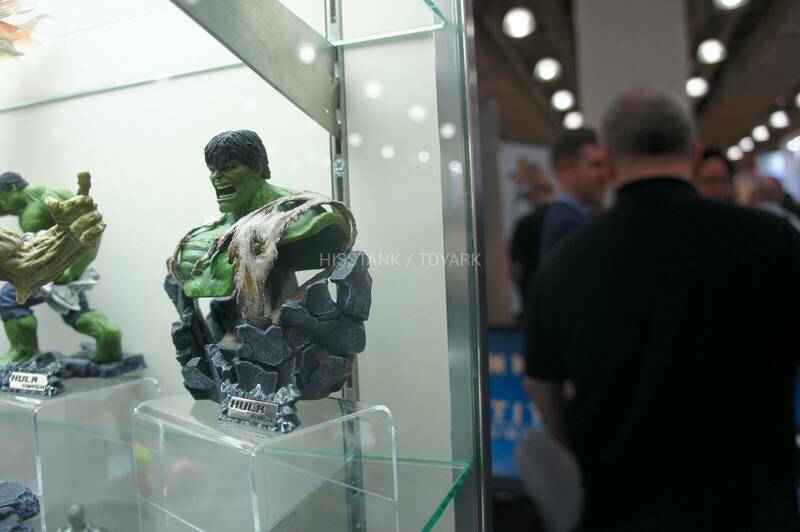 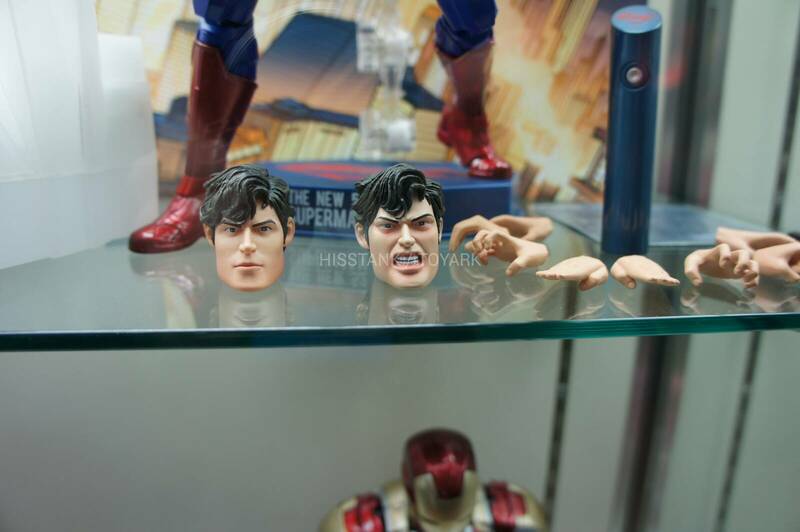 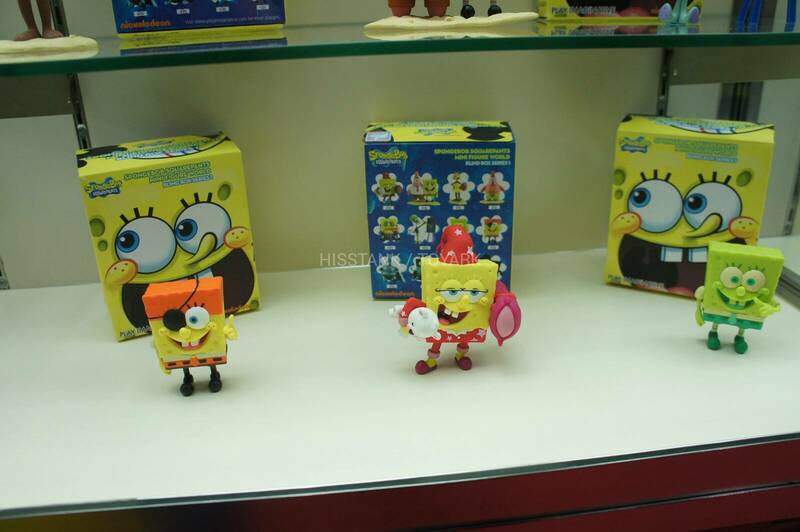 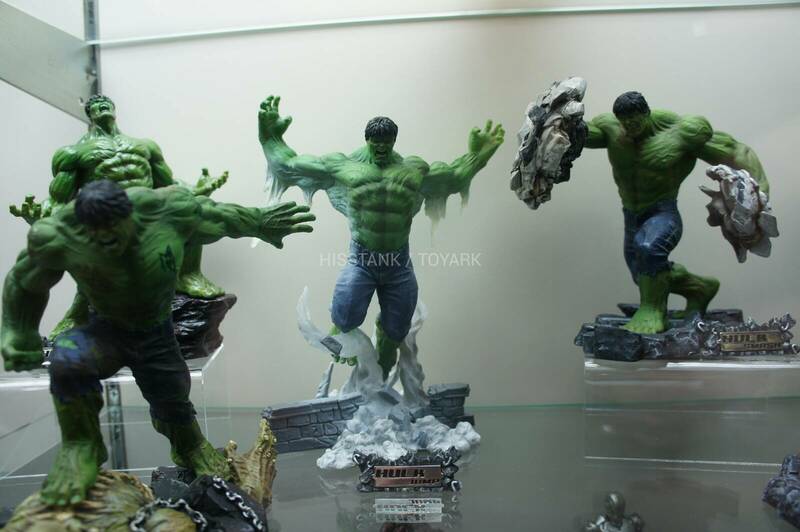 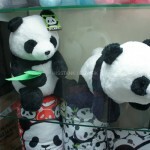 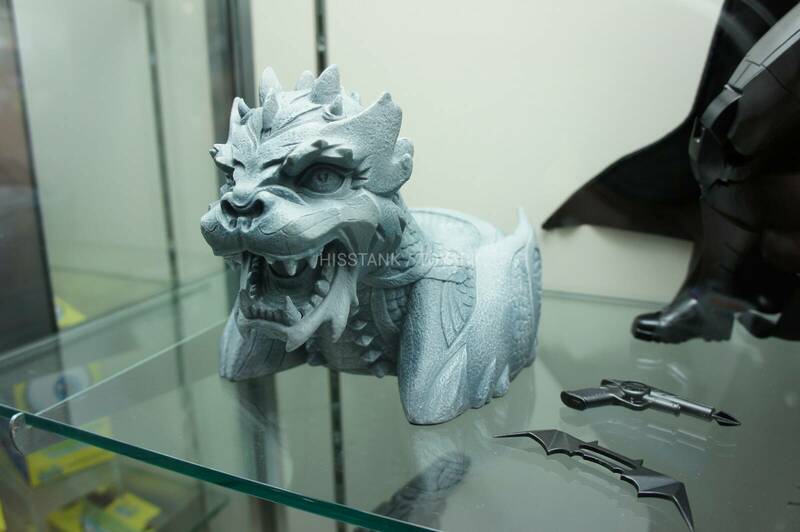 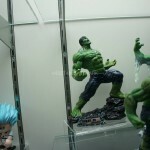 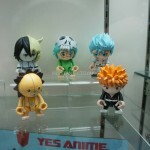 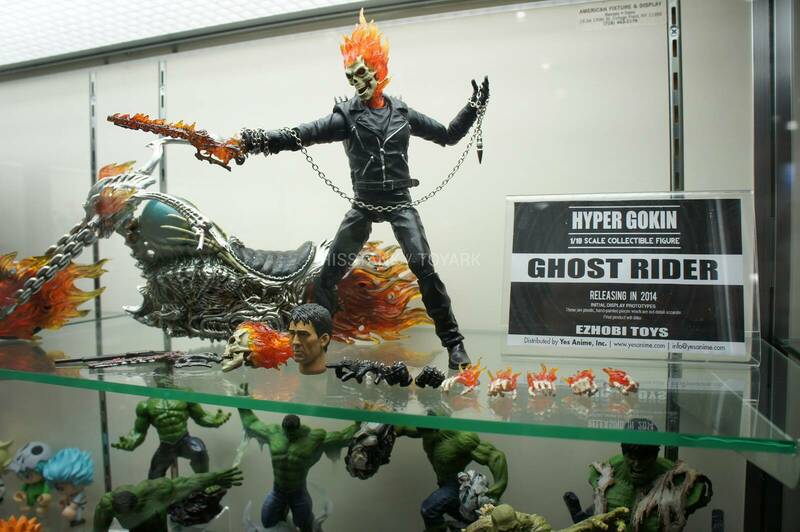 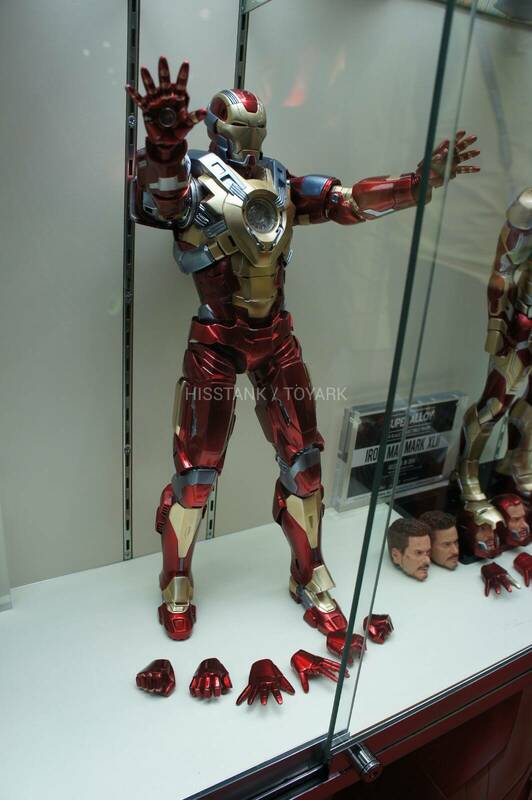 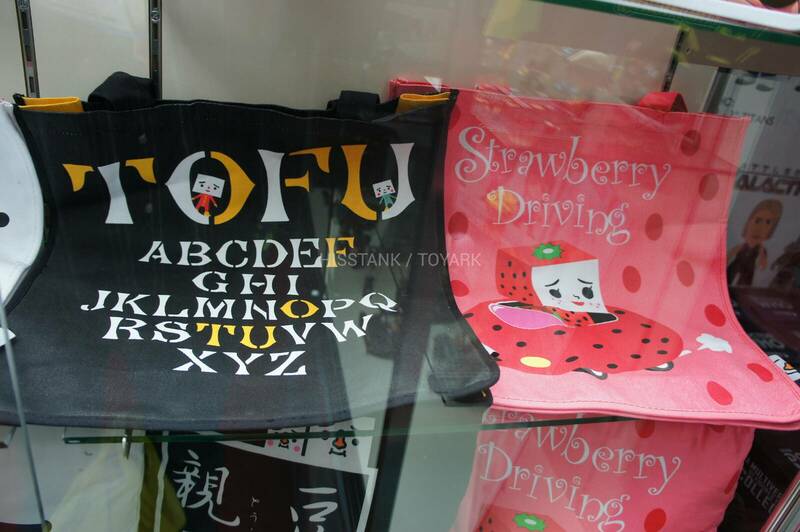 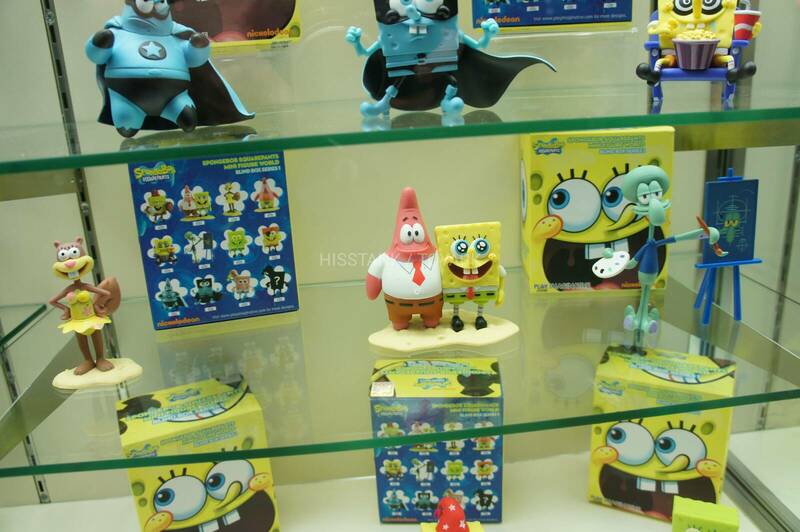 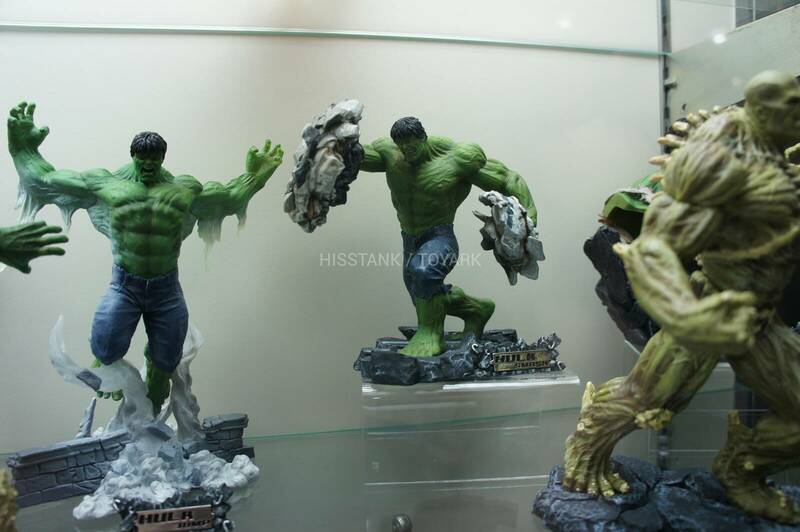 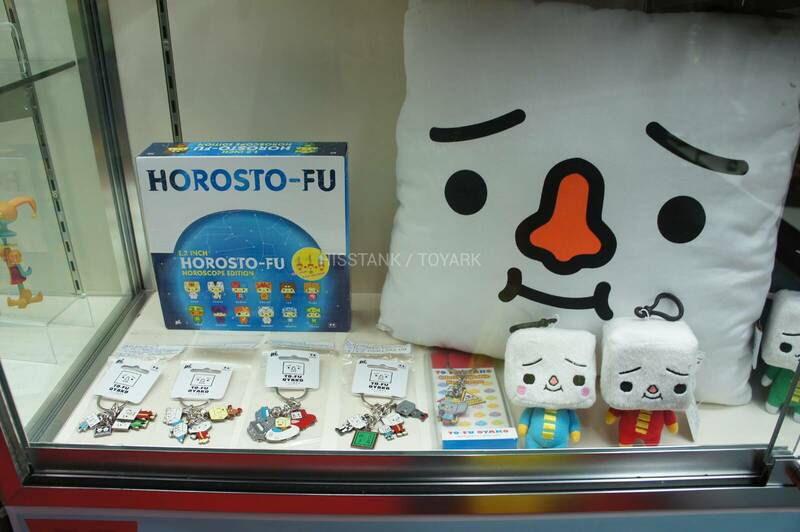 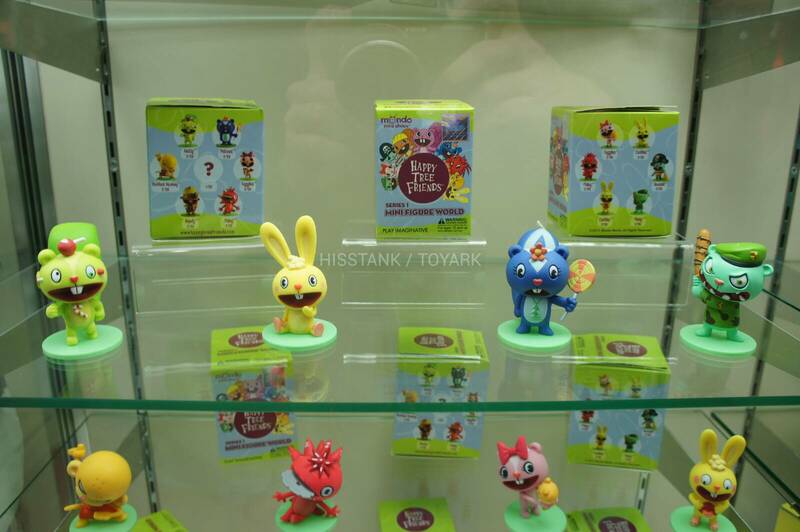 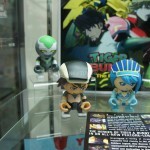 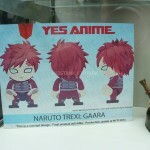 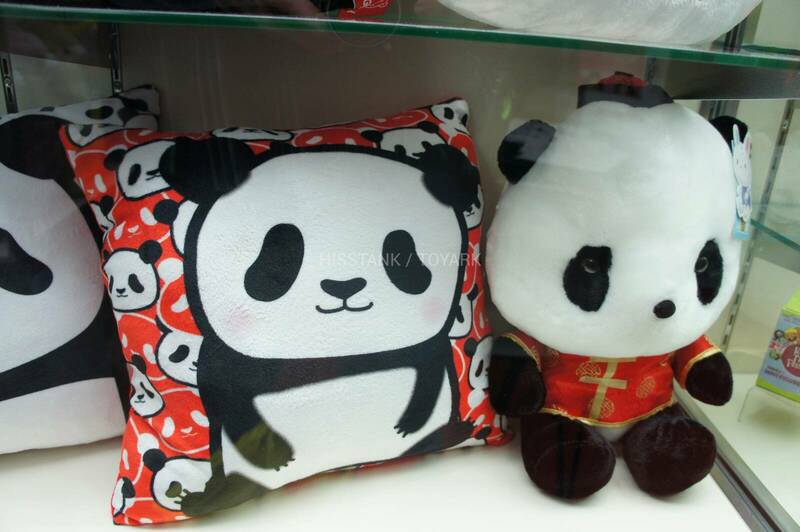 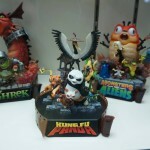 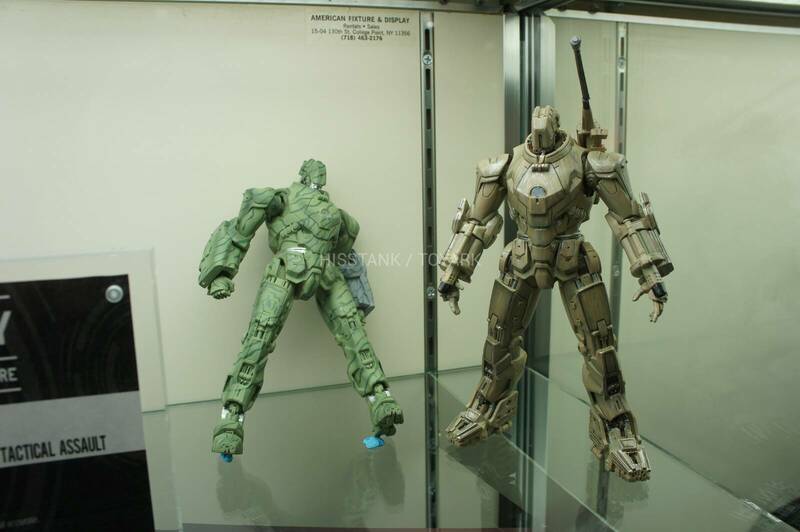 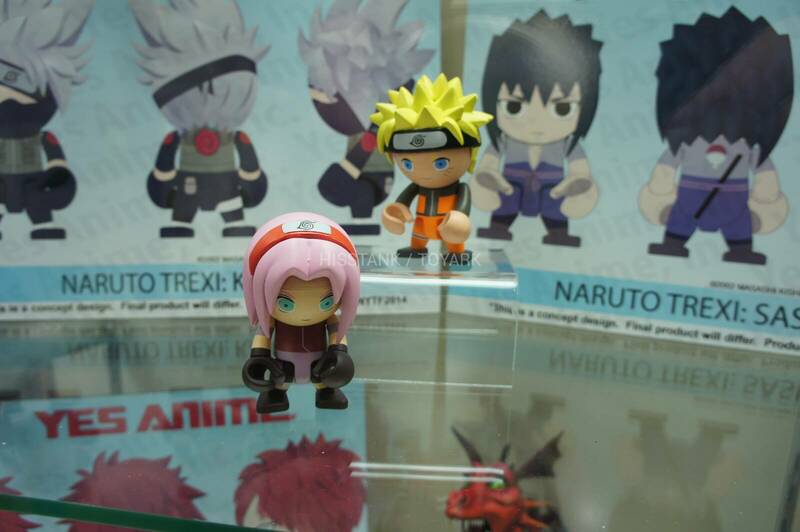 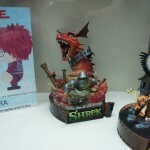 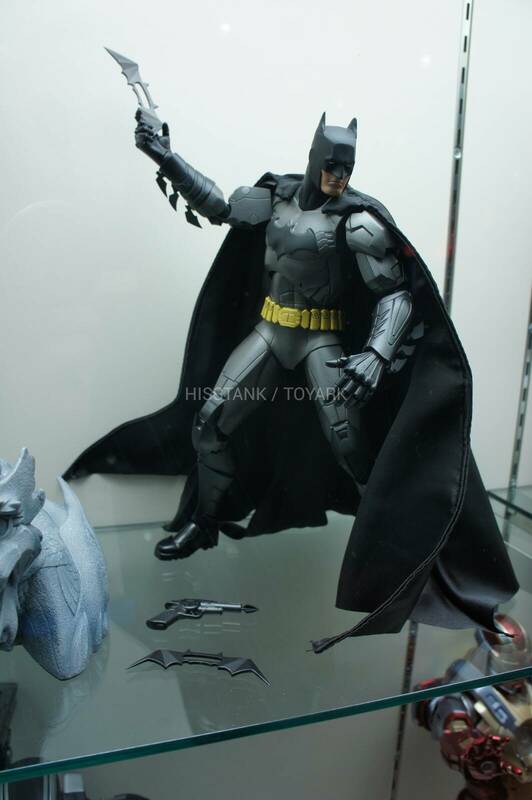 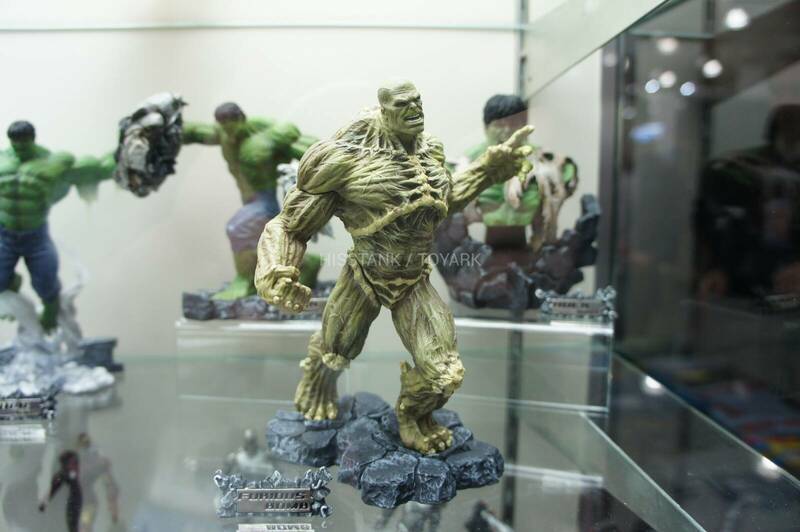 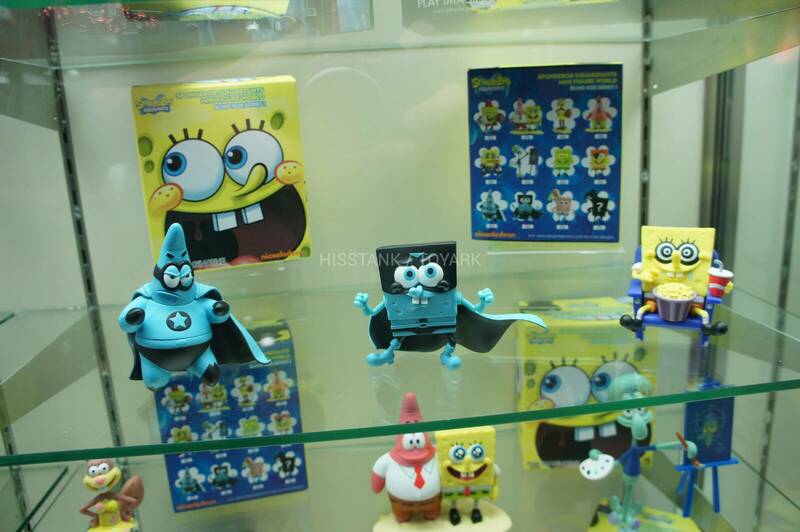 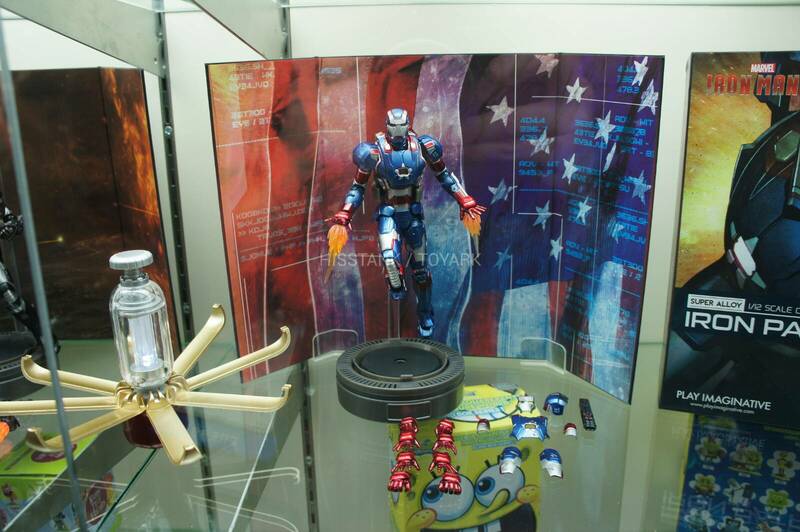 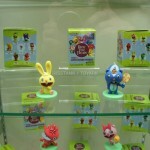 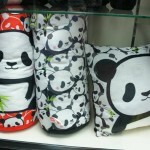 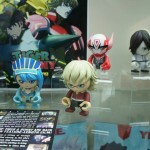 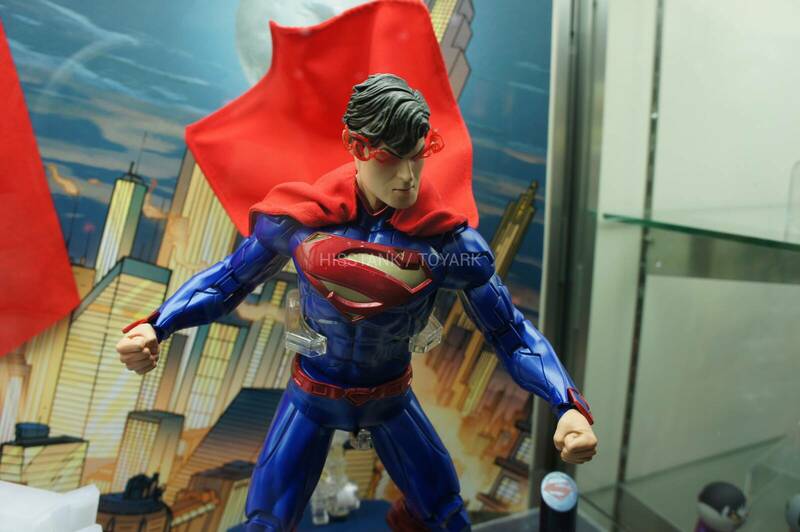 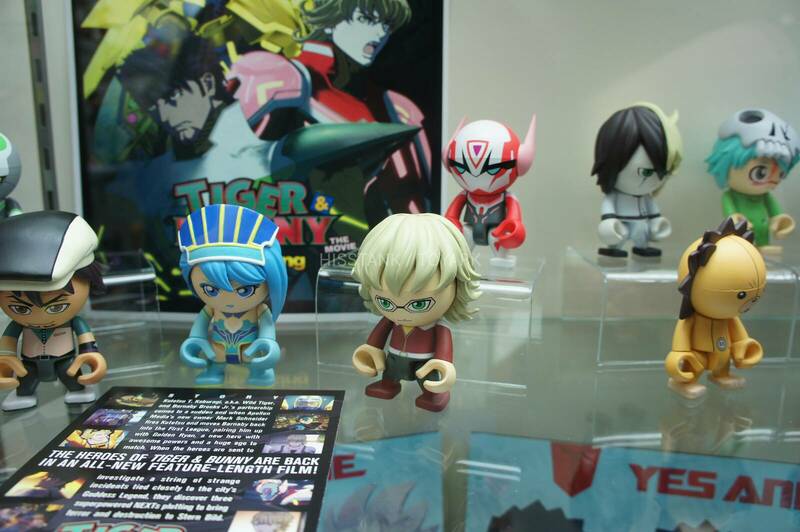 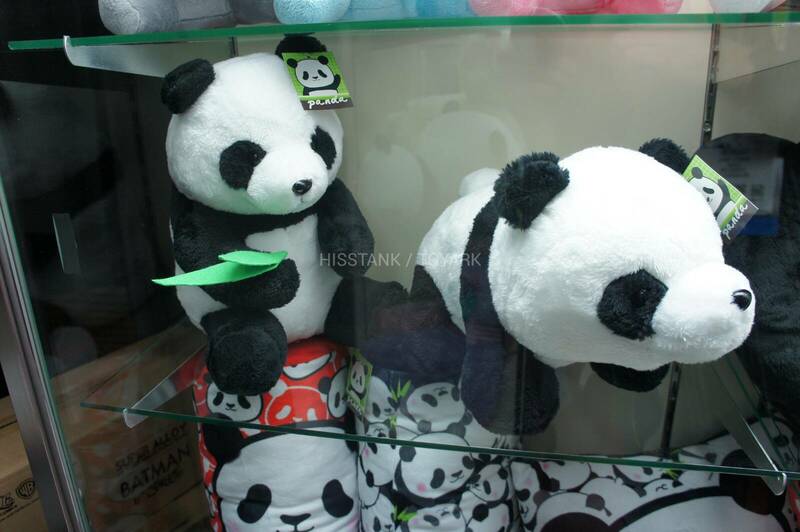 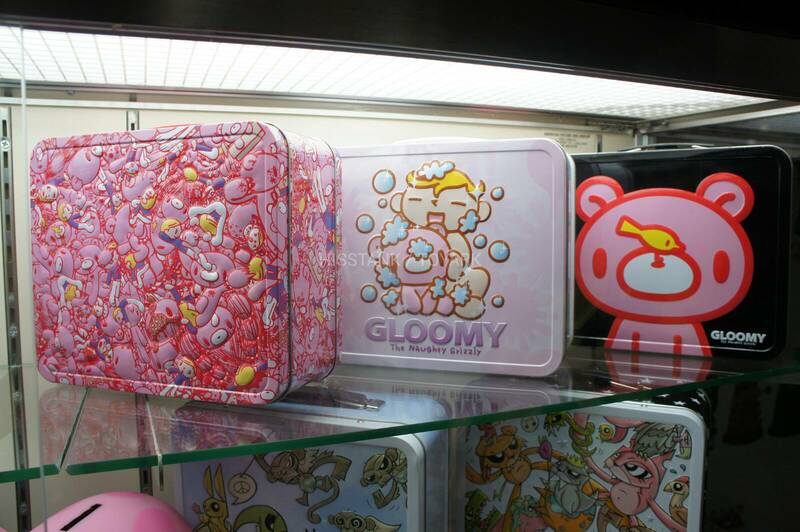 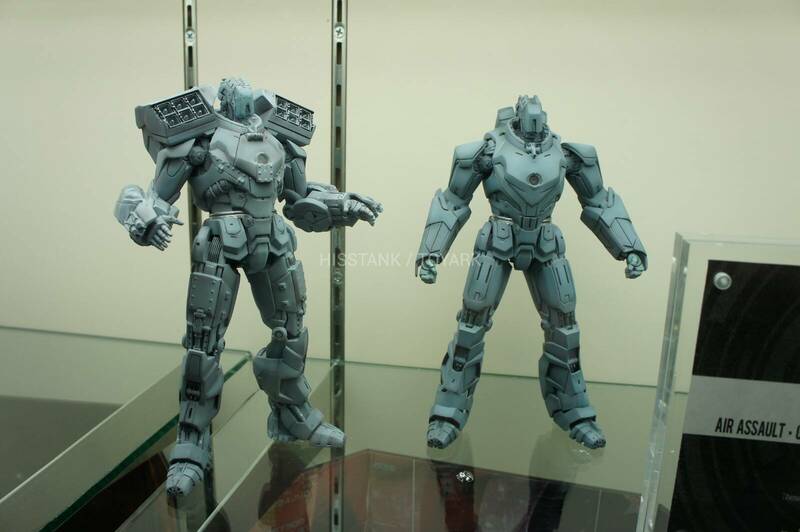 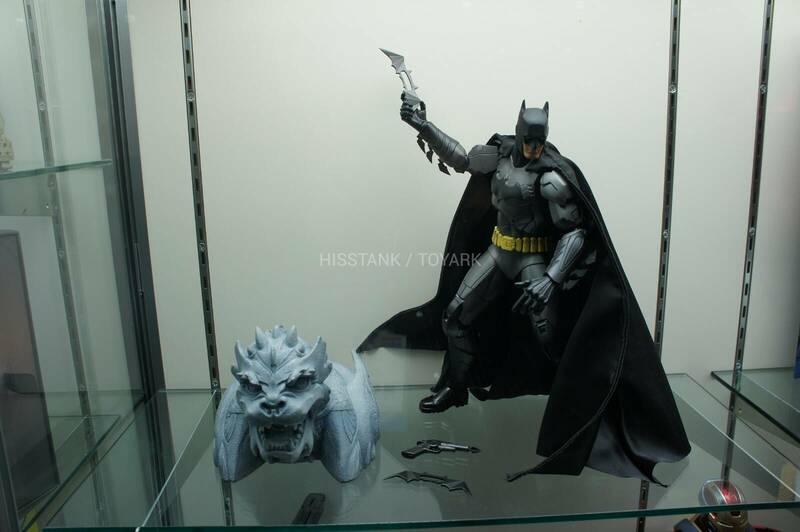 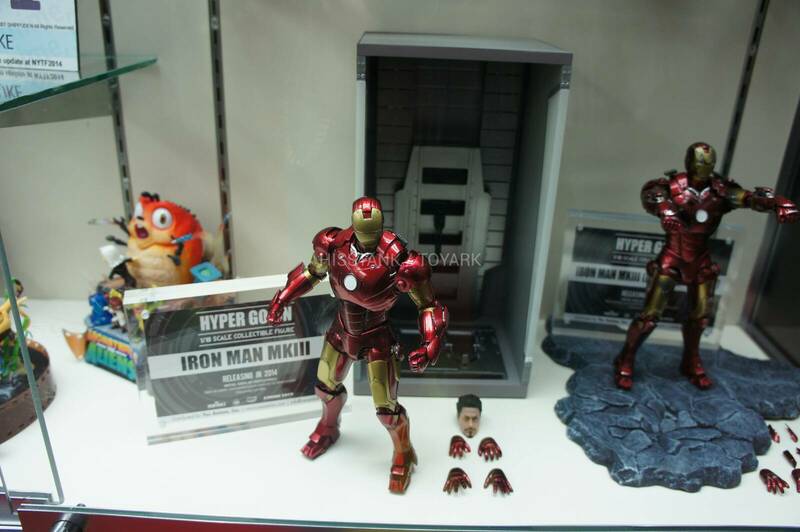 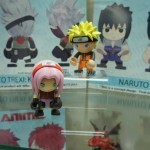 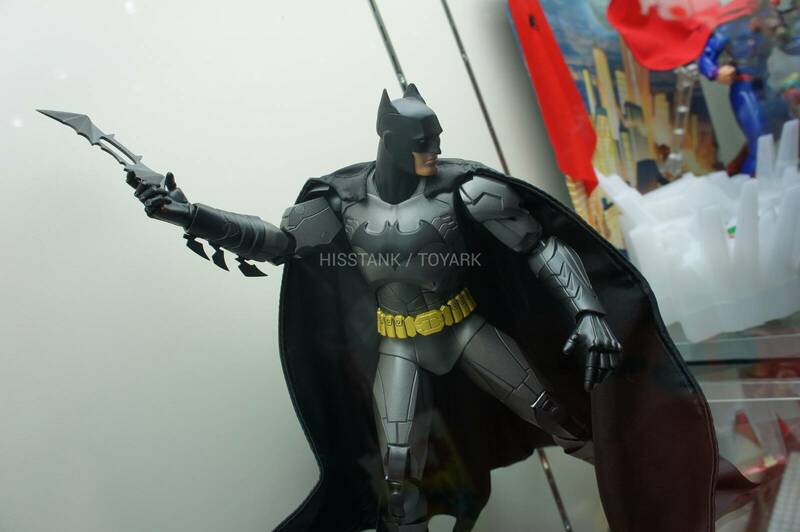 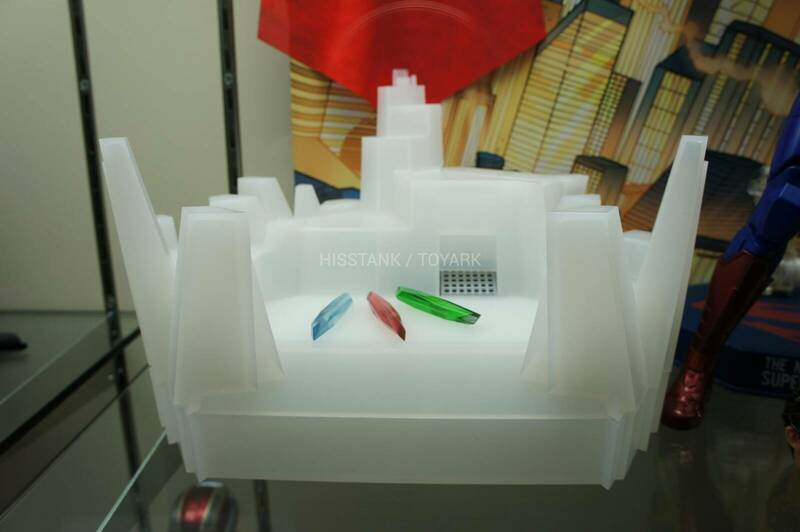 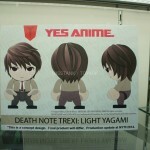 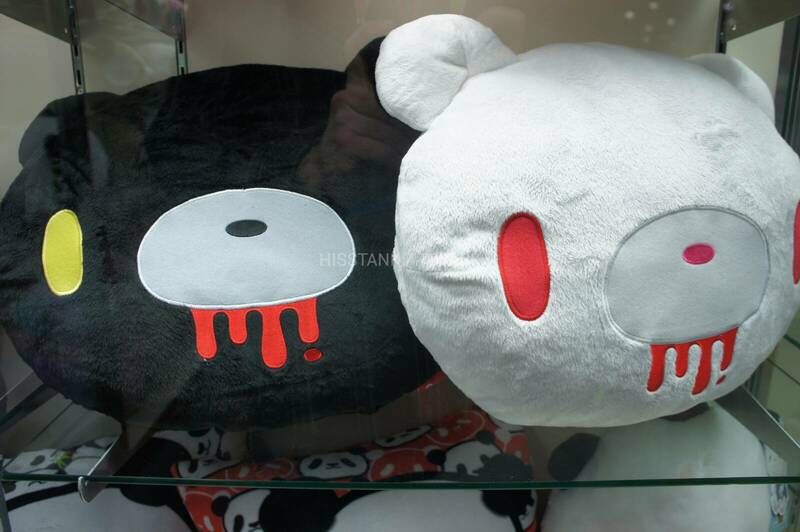 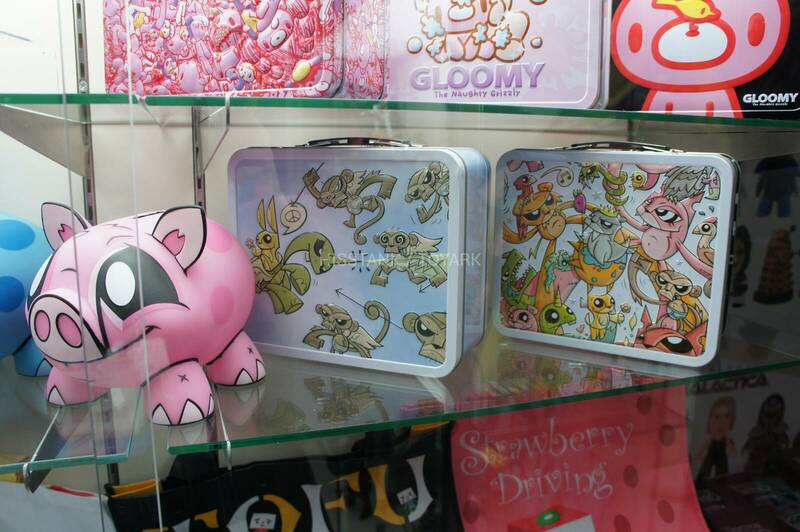 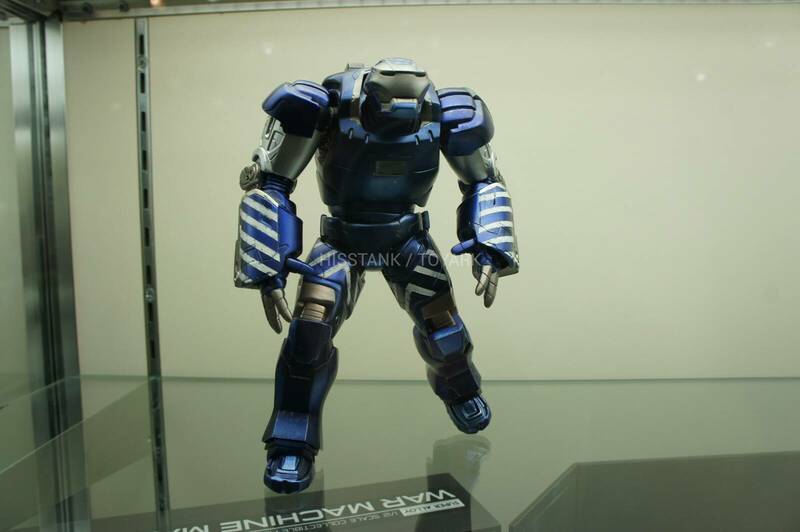 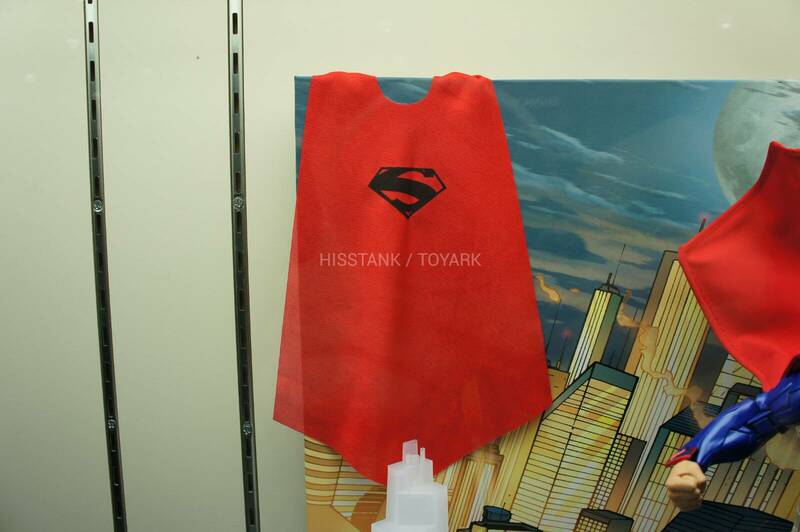 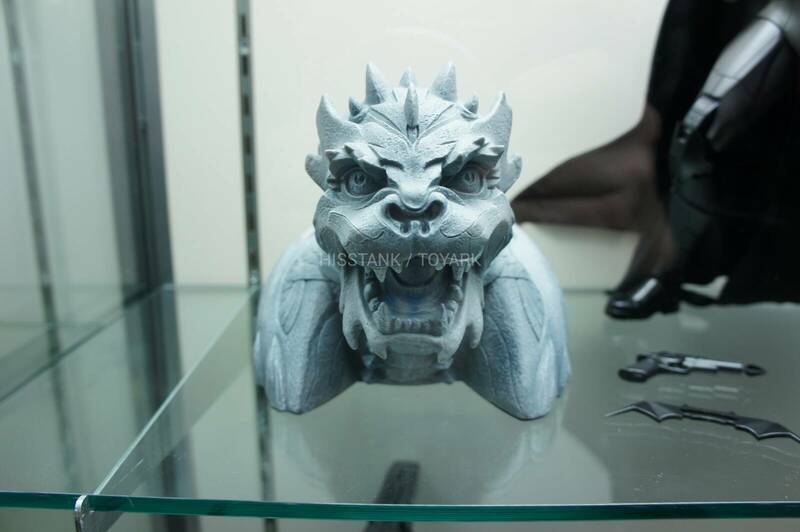 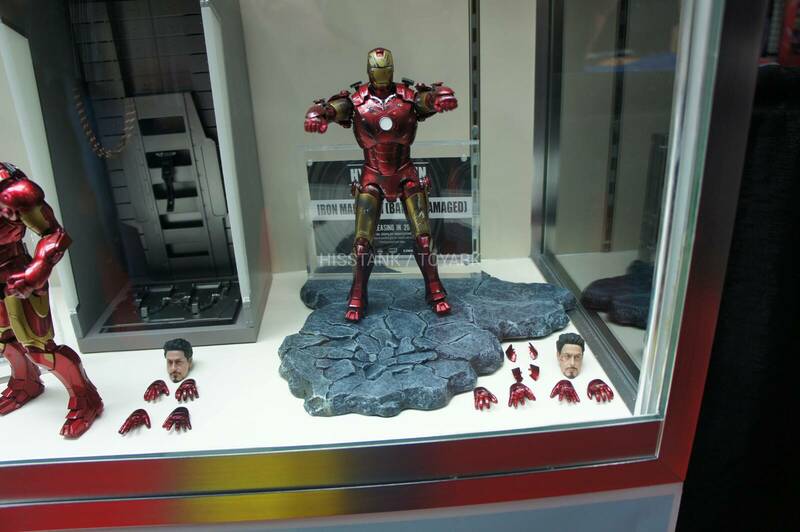 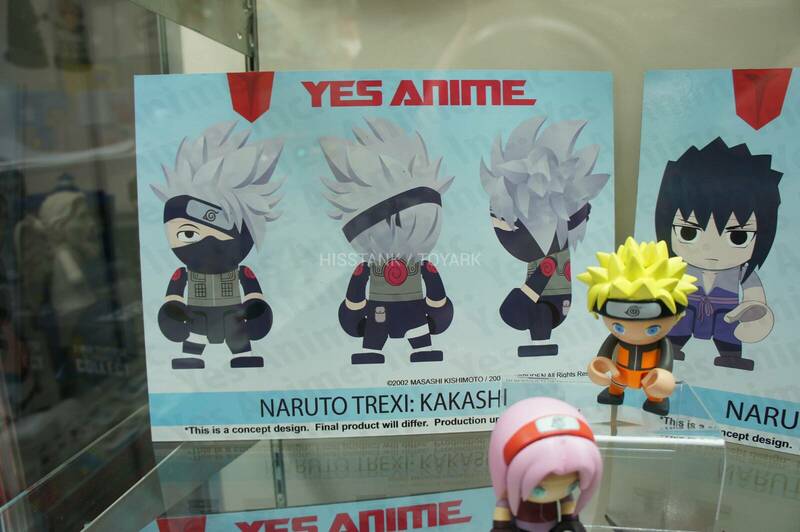 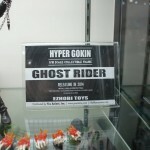 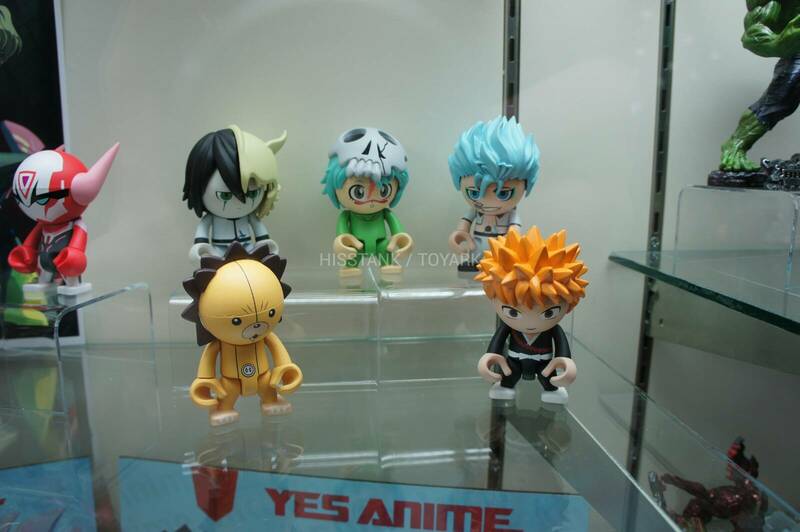 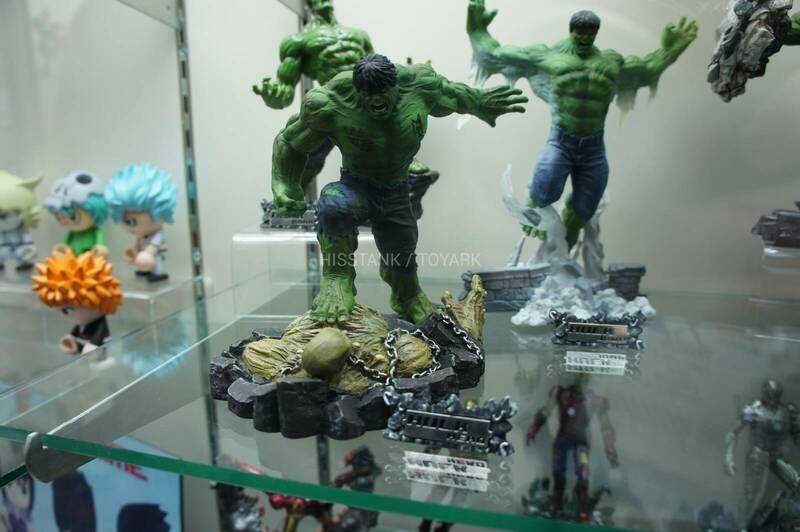 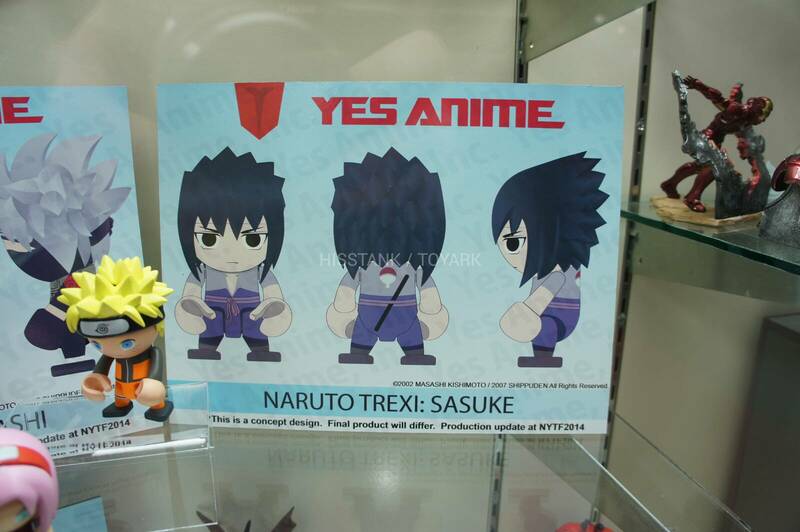 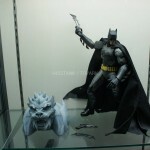 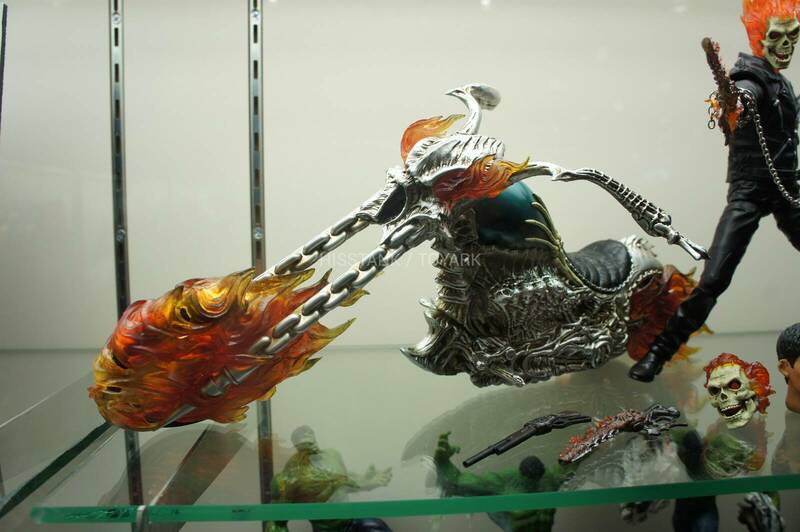 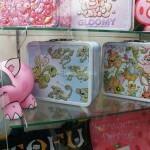 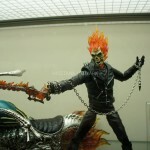 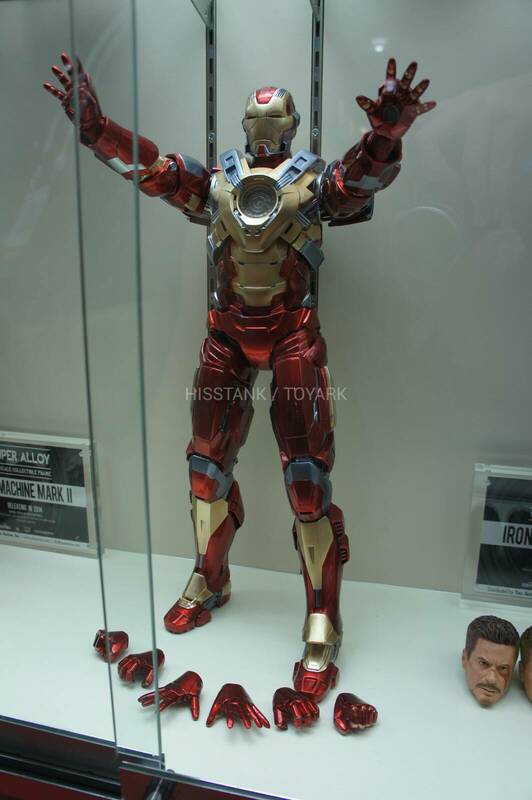 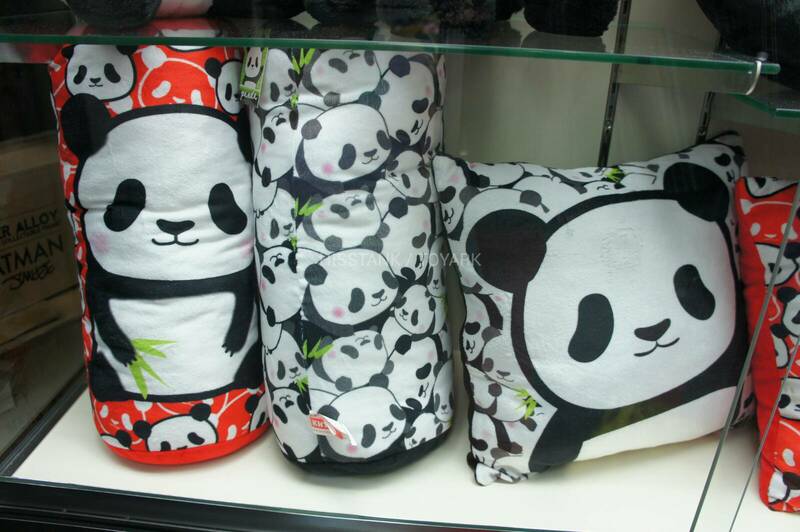 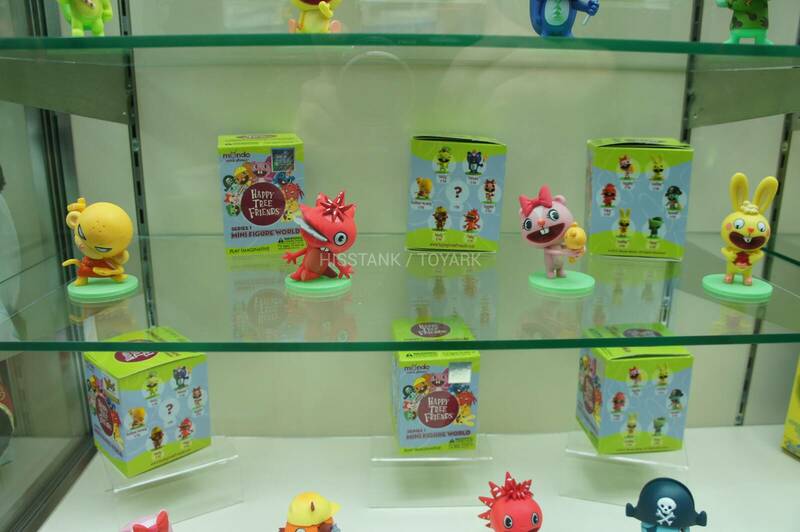 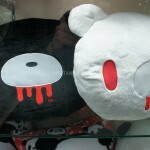 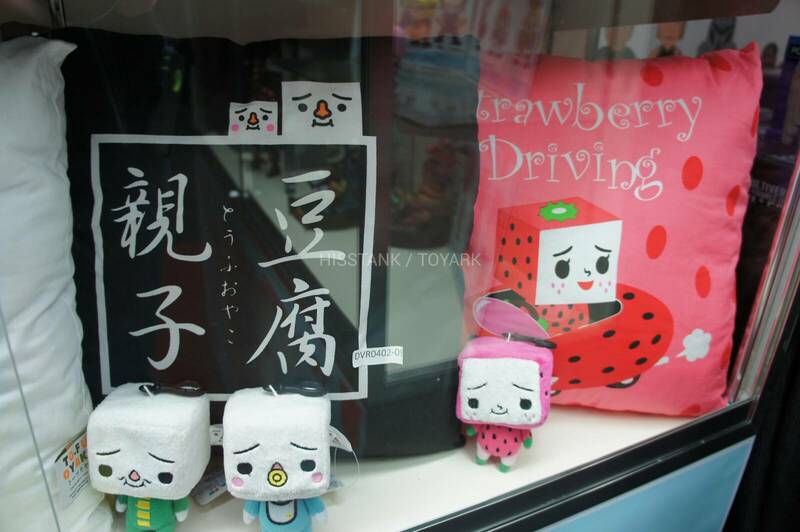 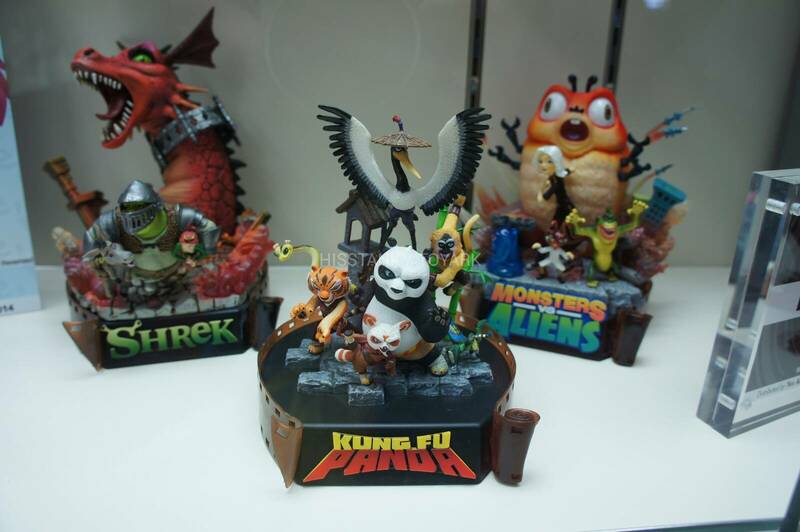 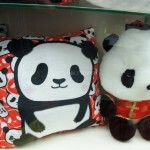 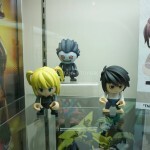 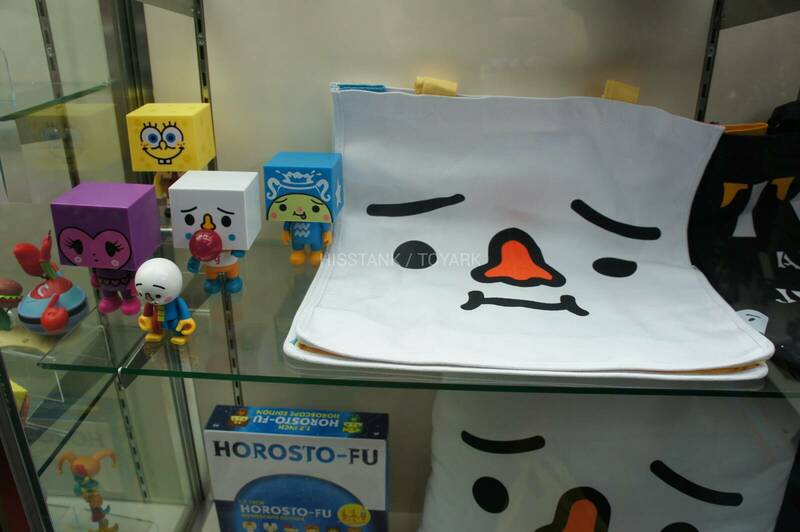 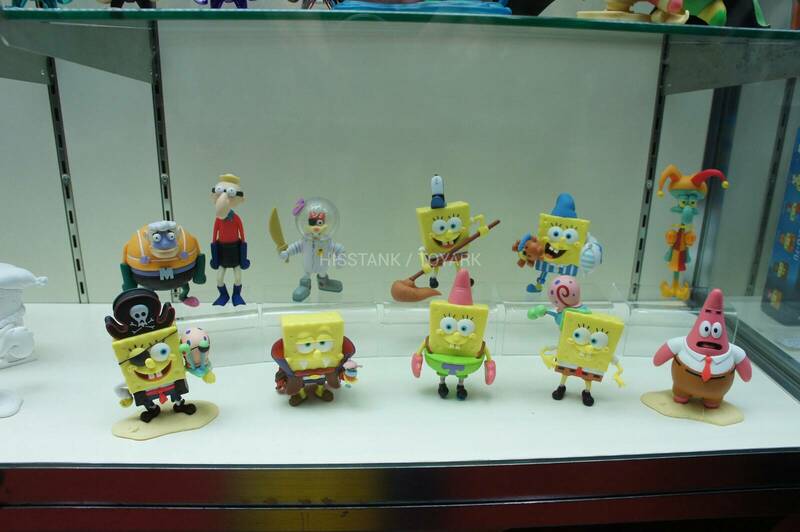 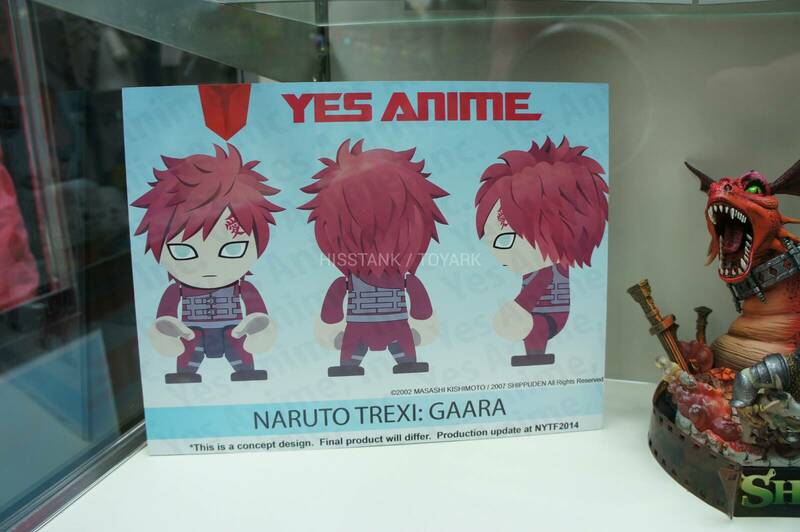 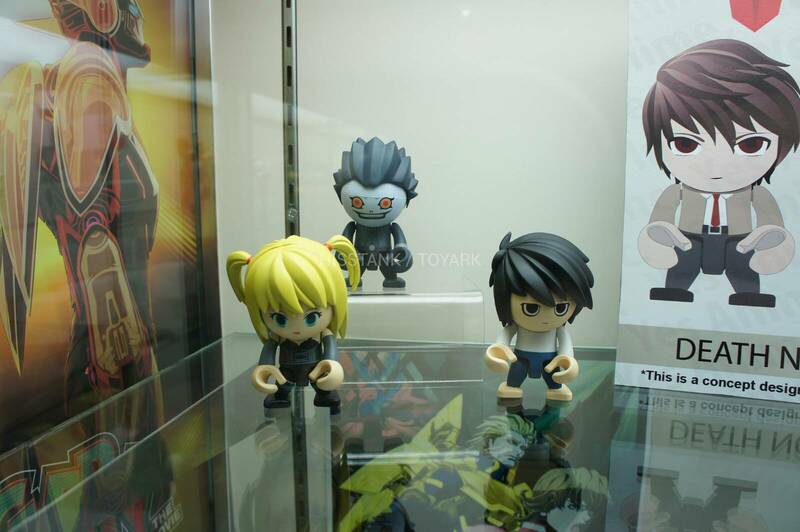 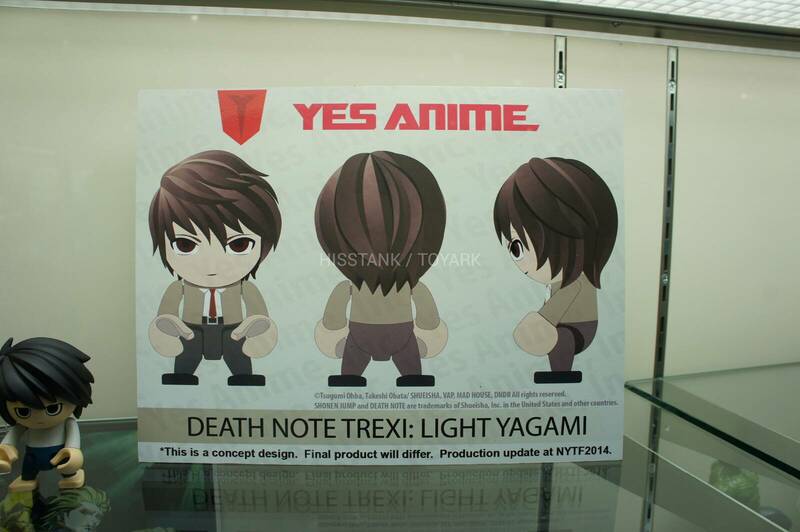 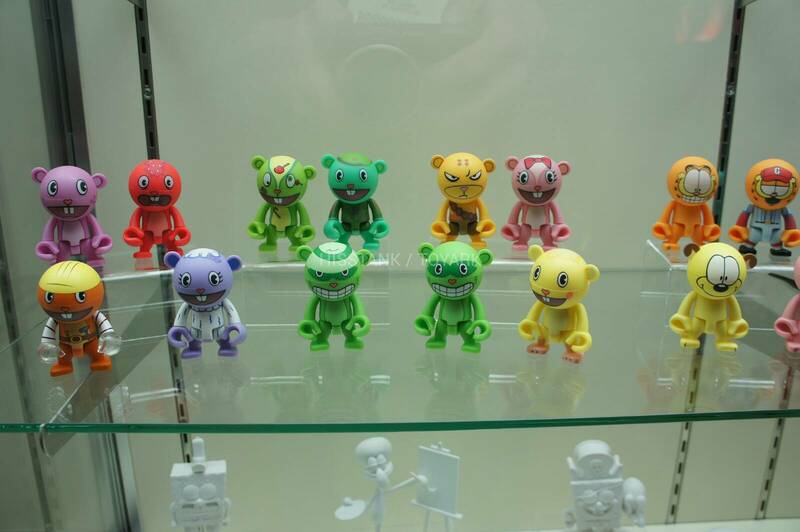 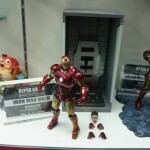 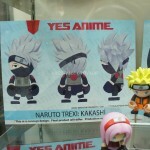 Here are photos from the Yes Anime booth at Toy Fair 2014. 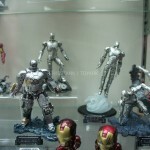 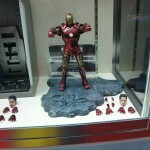 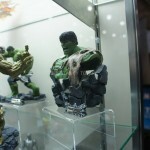 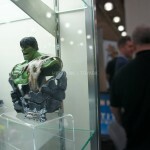 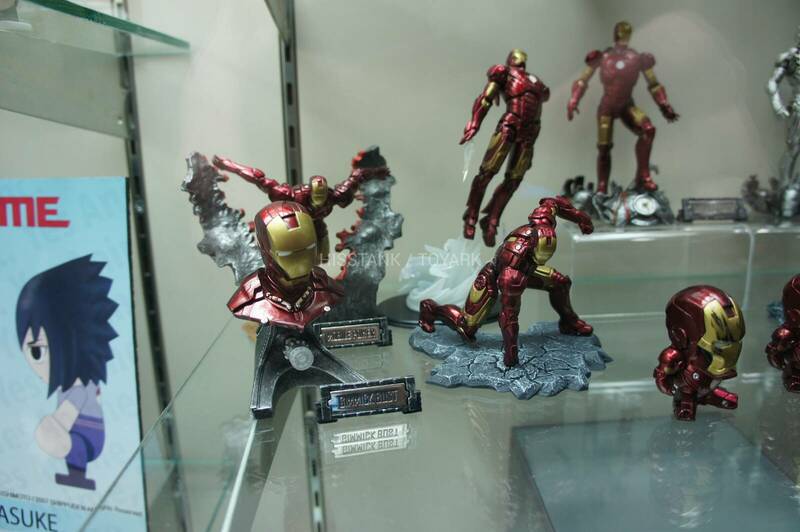 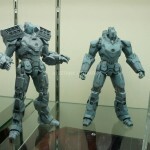 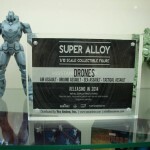 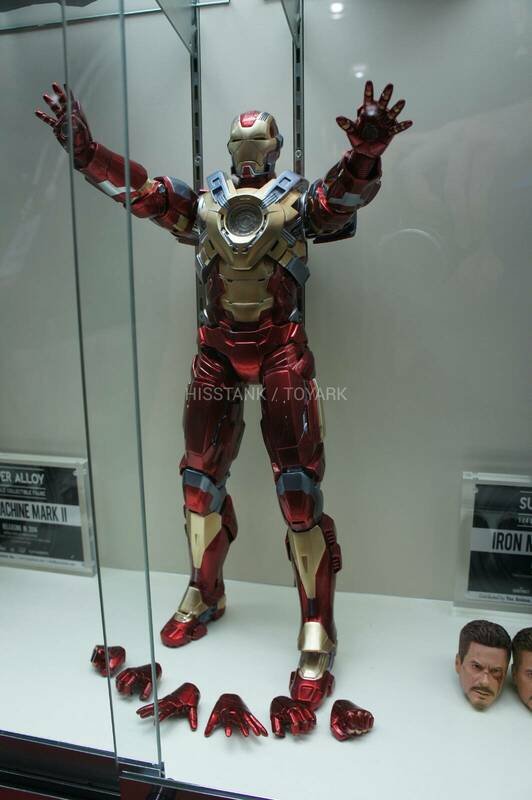 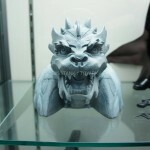 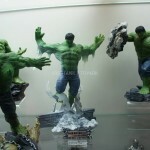 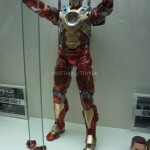 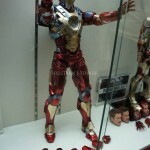 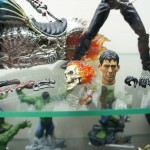 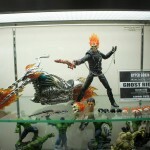 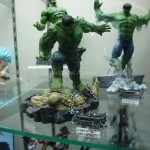 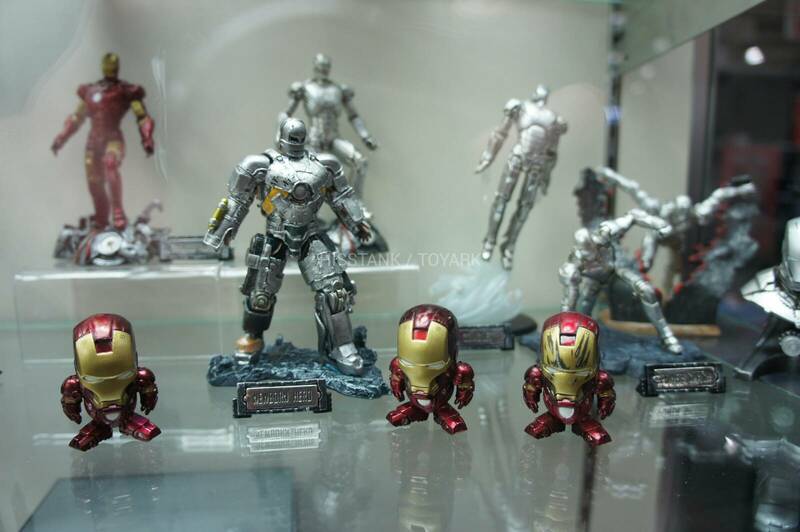 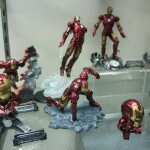 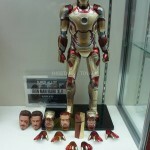 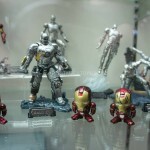 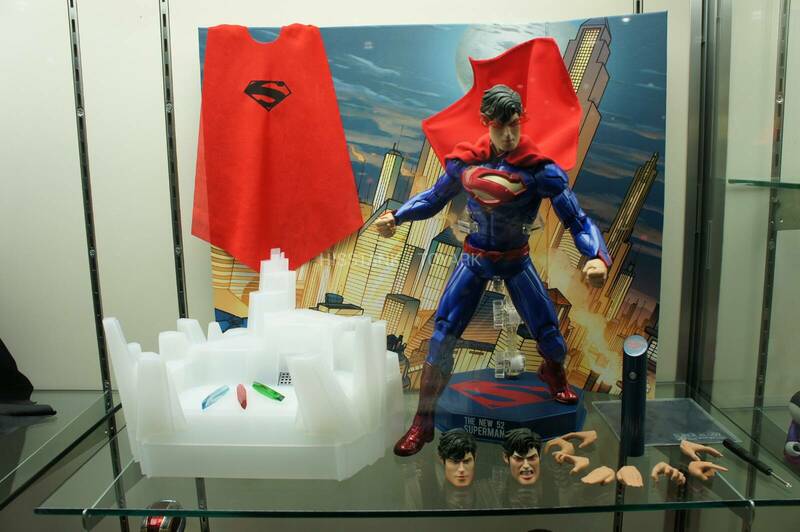 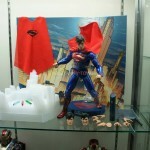 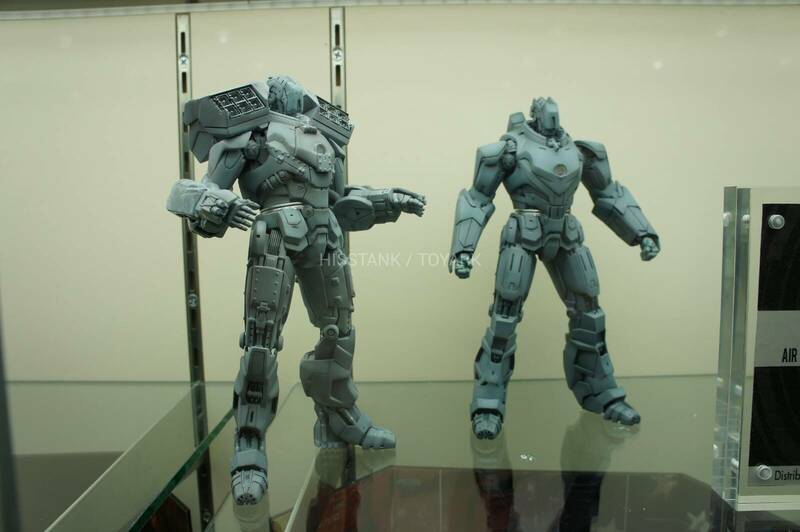 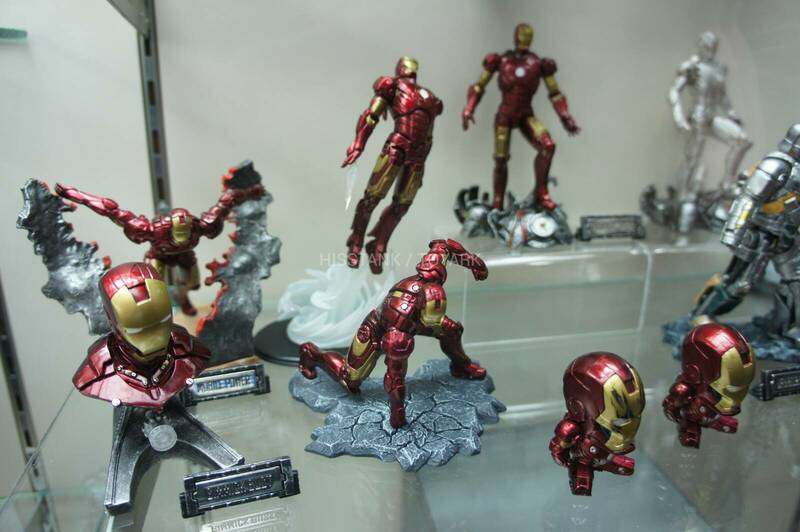 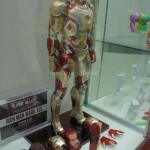 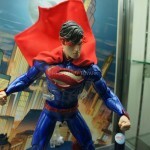 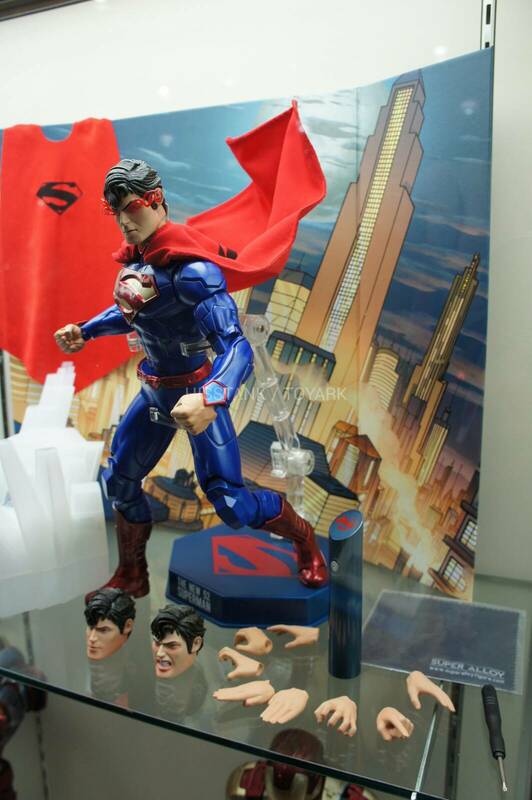 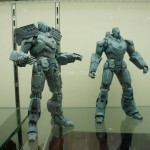 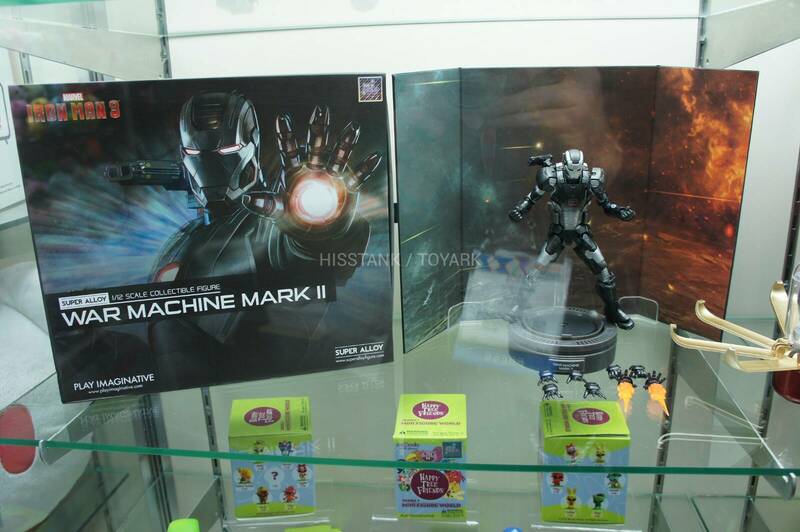 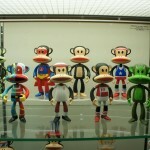 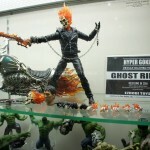 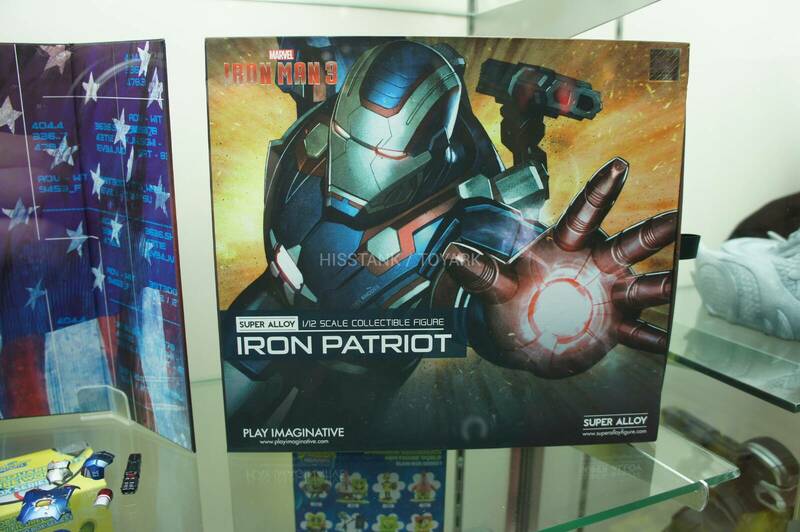 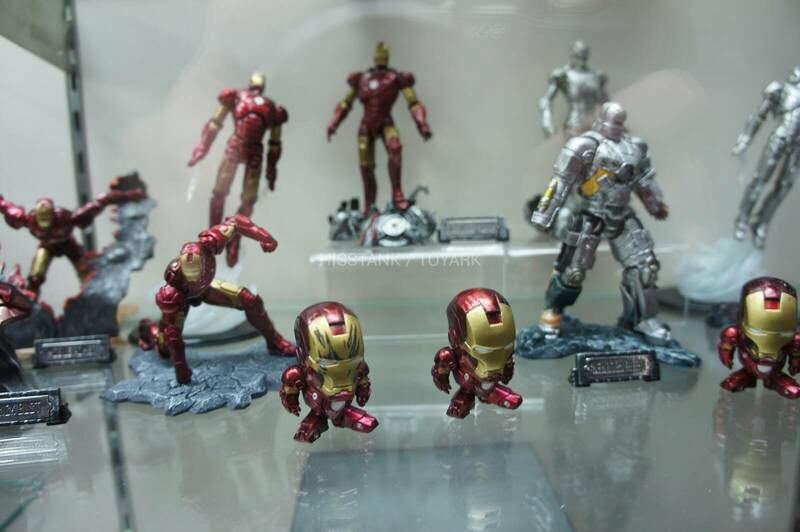 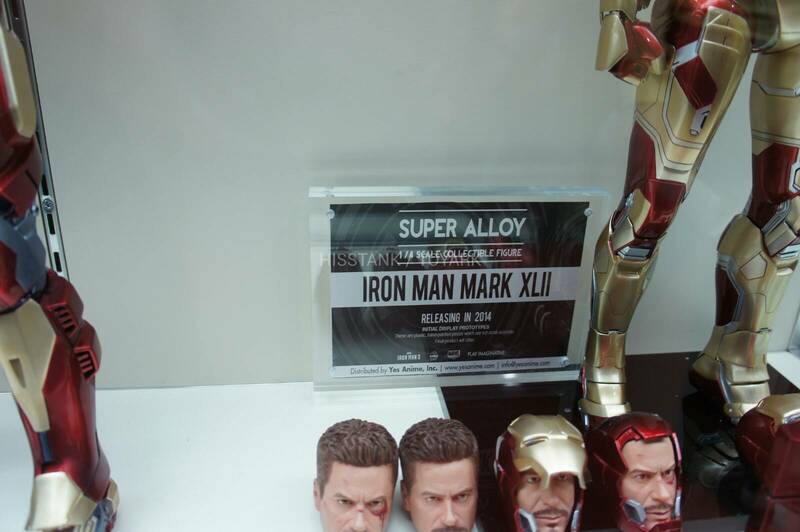 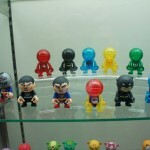 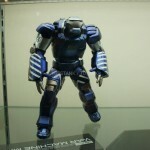 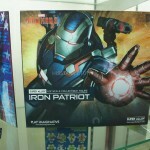 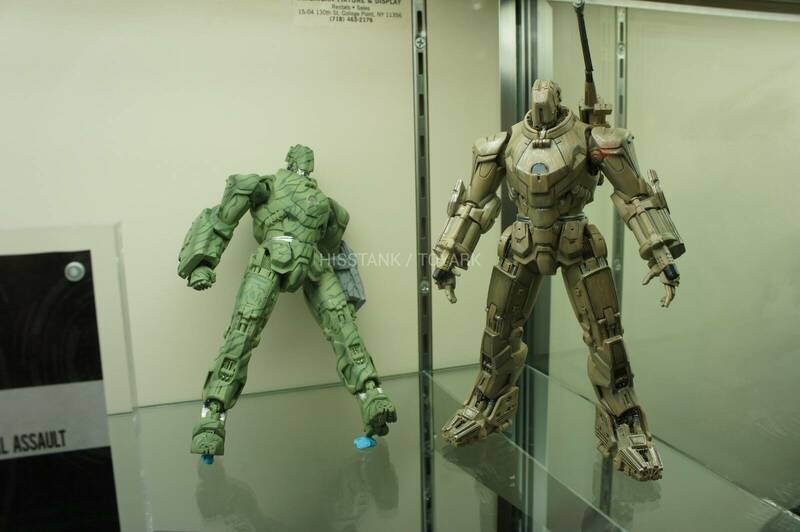 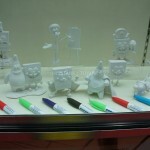 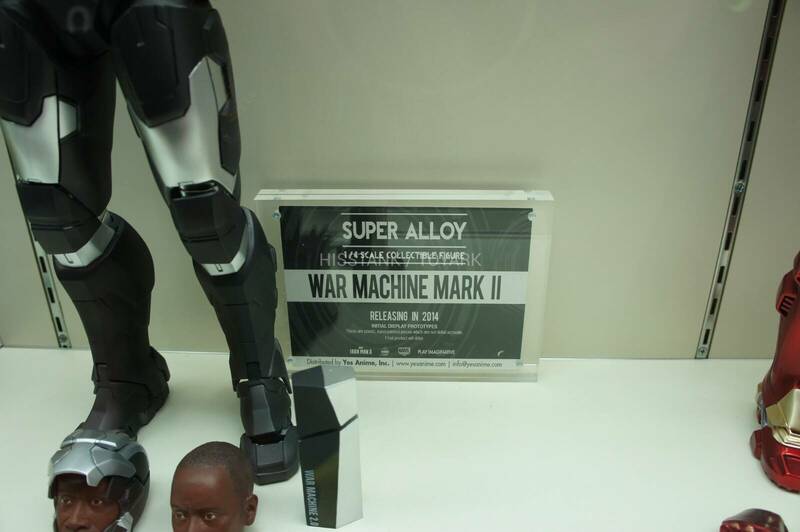 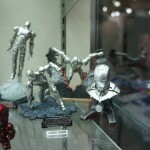 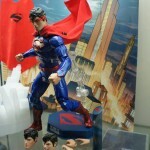 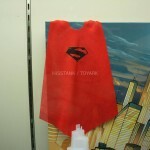 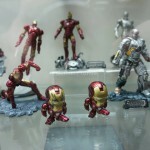 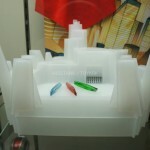 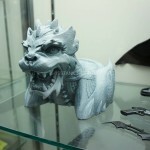 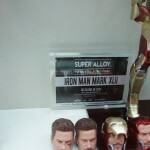 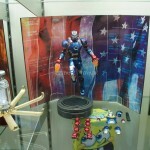 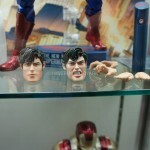 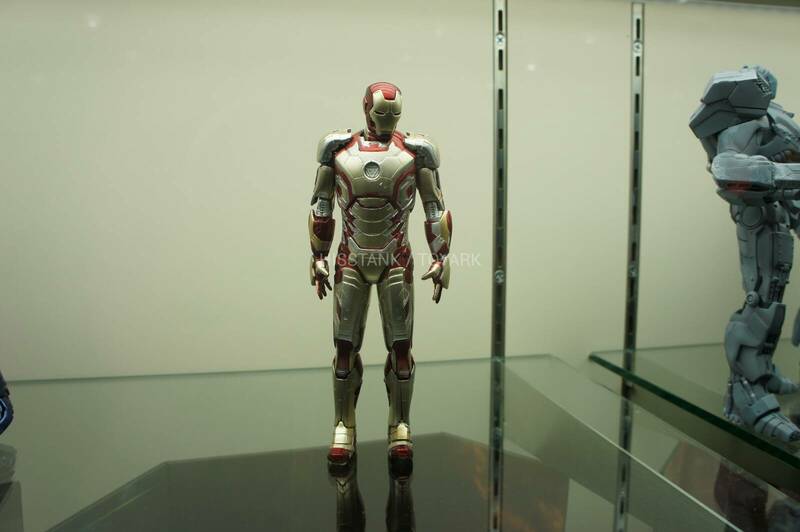 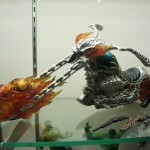 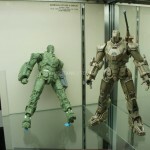 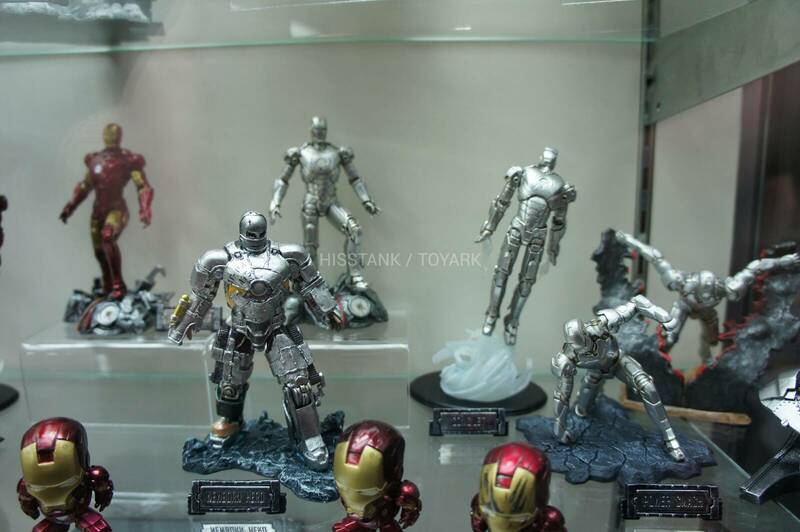 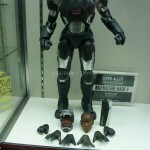 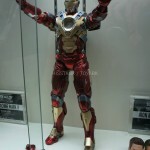 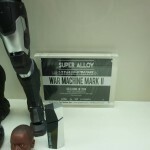 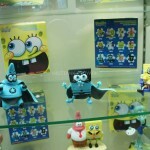 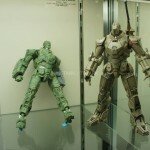 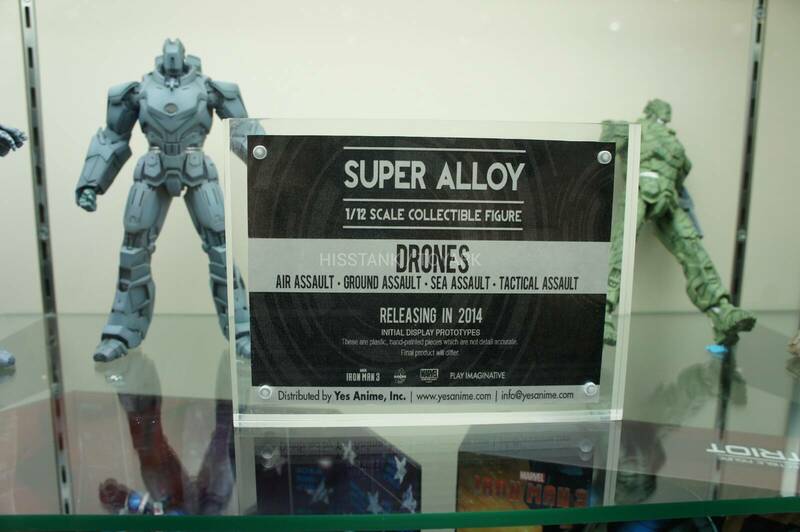 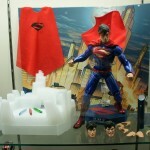 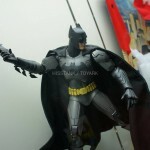 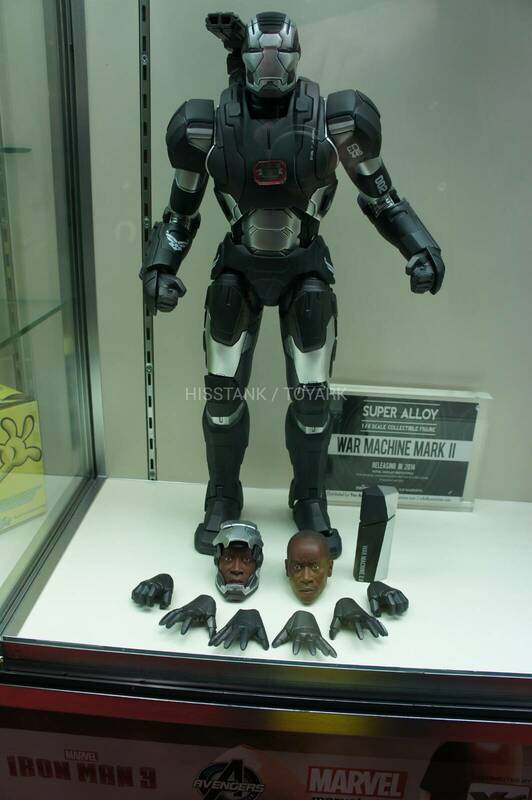 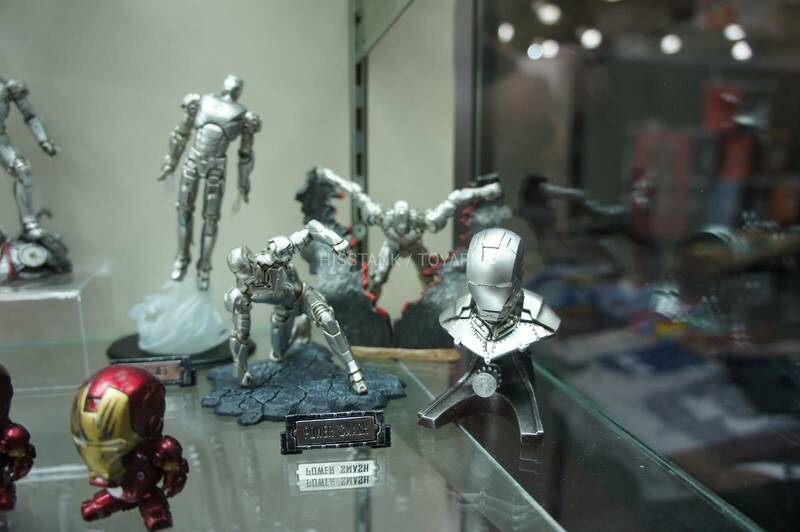 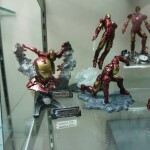 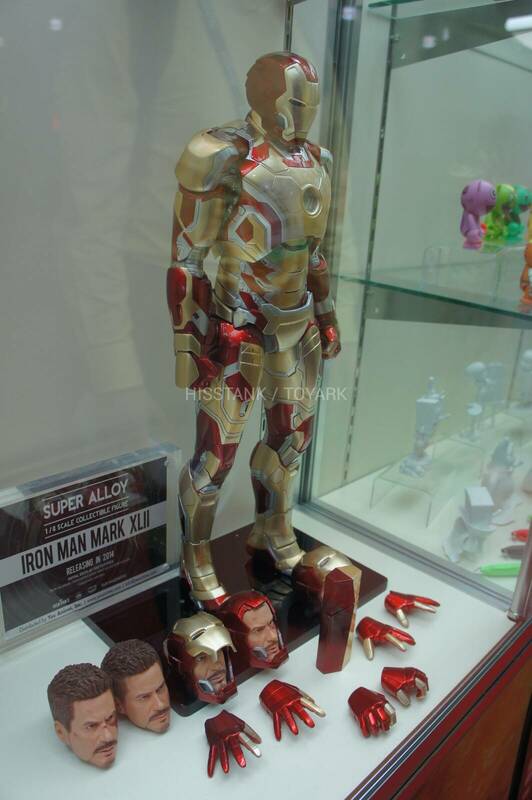 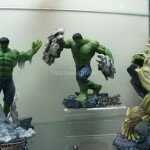 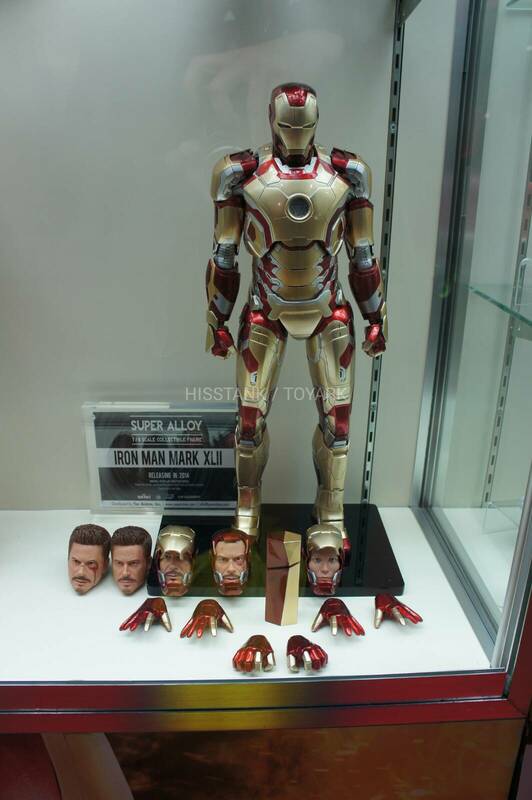 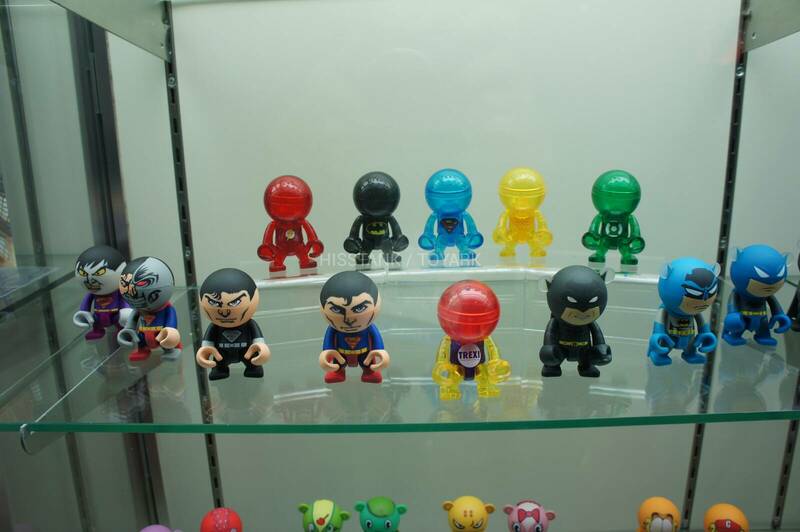 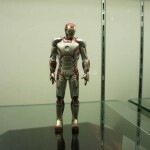 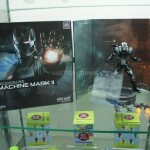 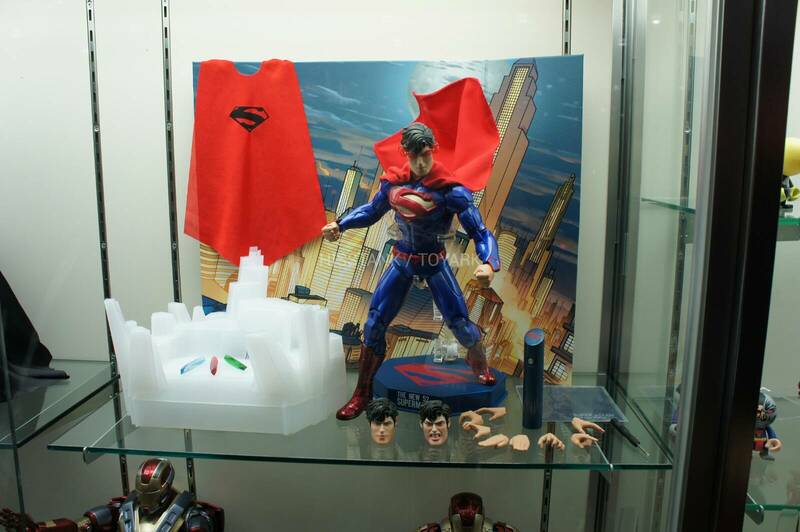 They had Play Imaginative toys on display, including their Super Alloy figures. 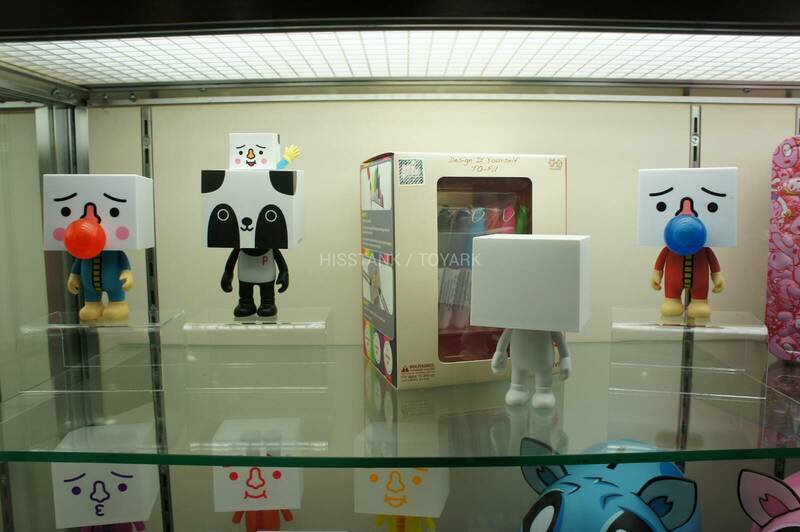 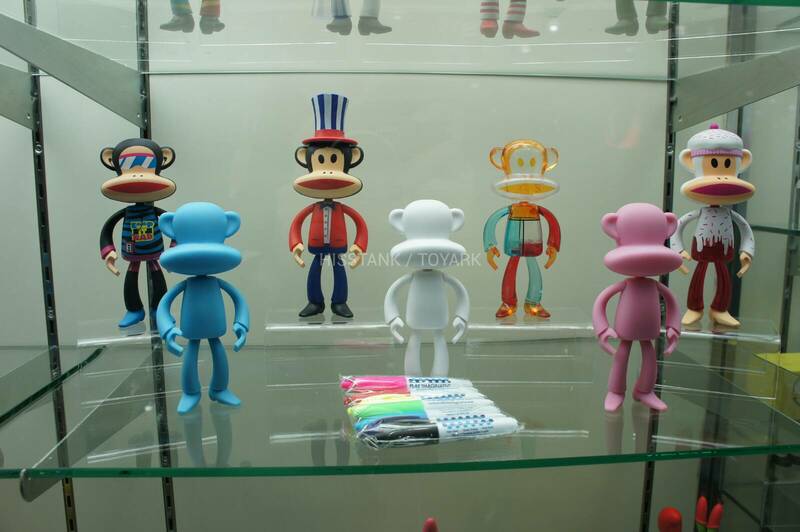 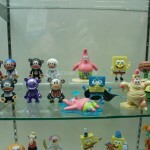 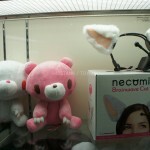 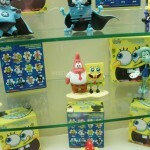 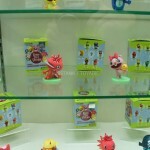 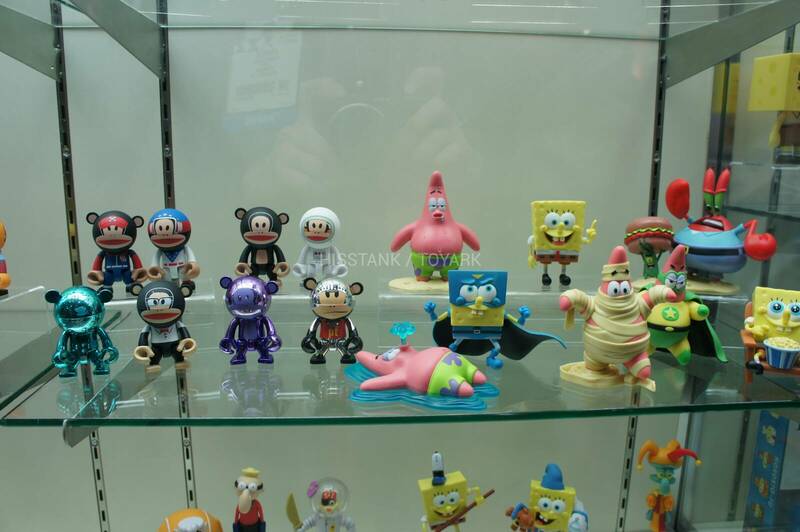 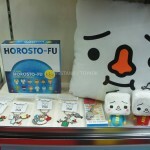 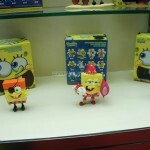 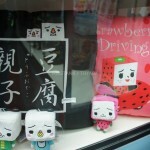 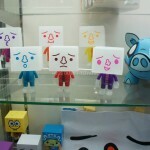 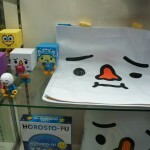 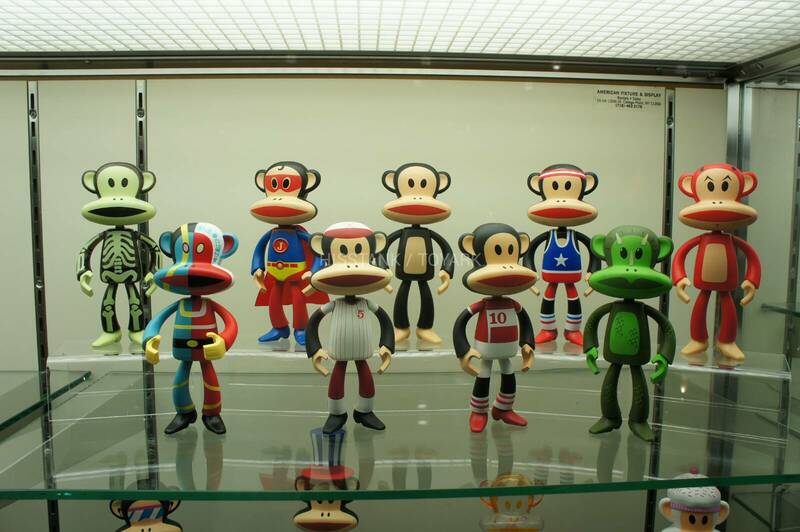 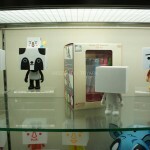 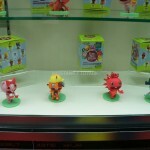 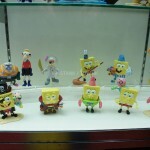 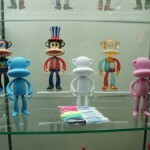 They also has some EZHobi Toys on display. 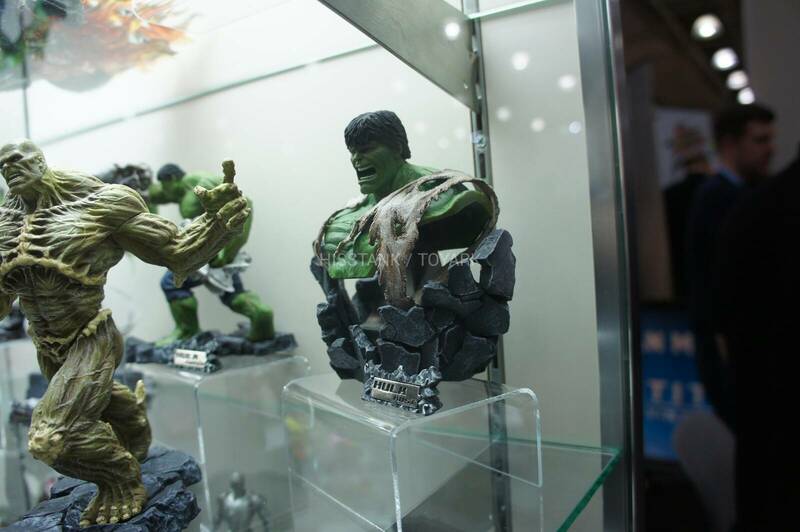 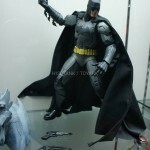 There’s lots of Marvel and DC Comics figures to check out. 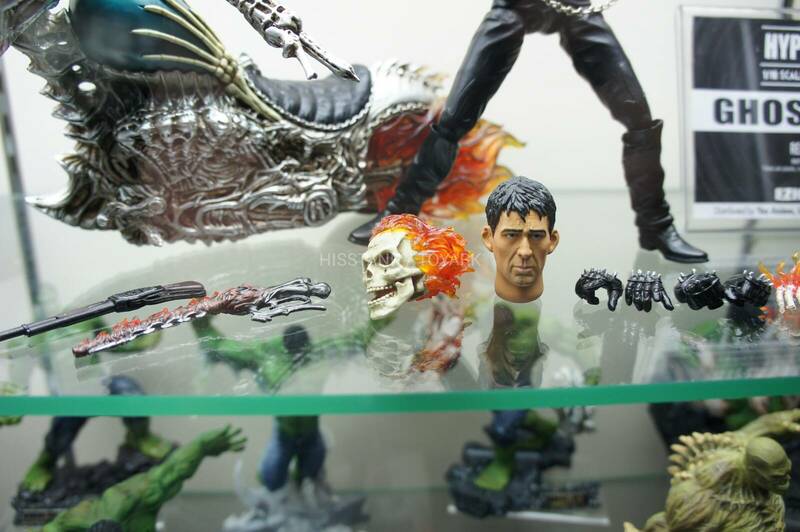 What is the size/scale of the Abomination?